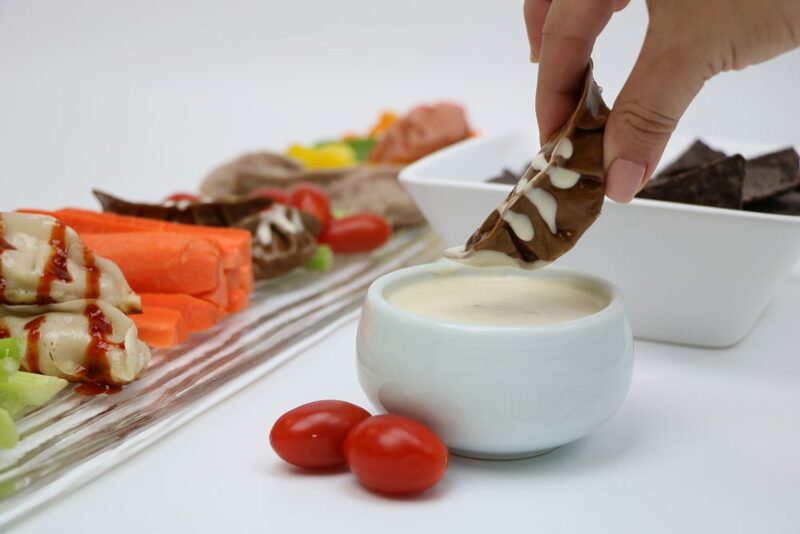 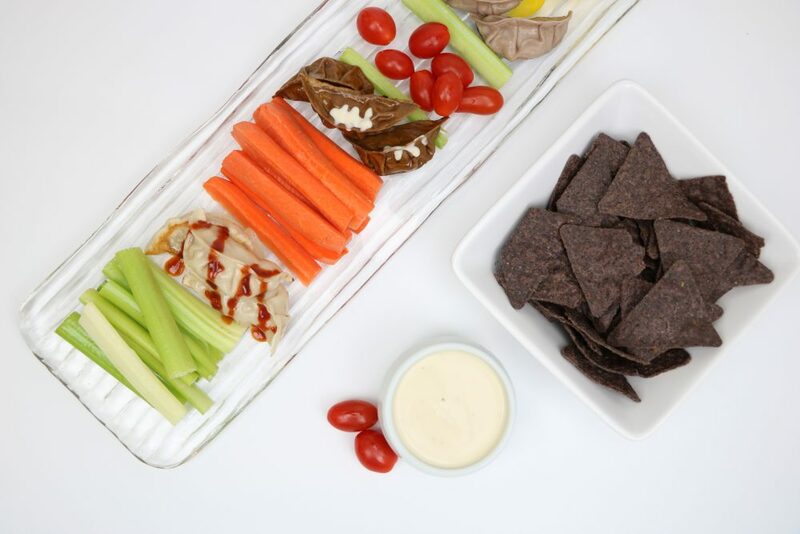 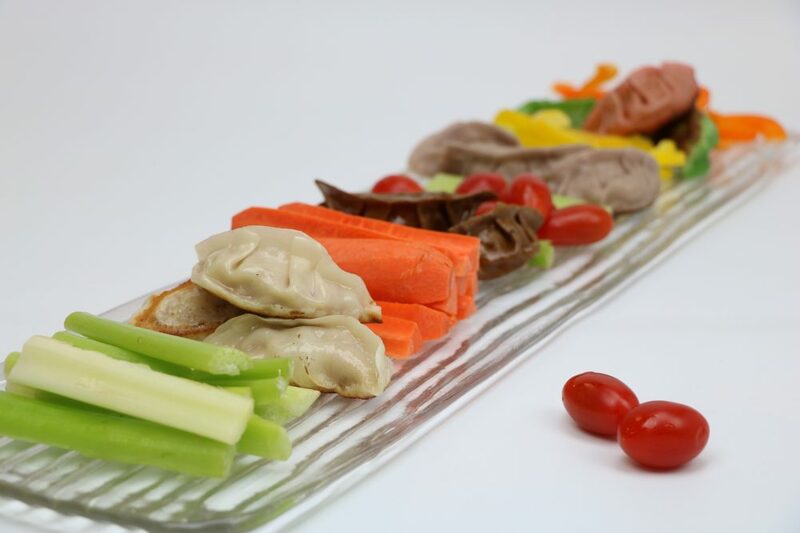 Rolls and appetizers that are inspired by culinary diversity from around the world. 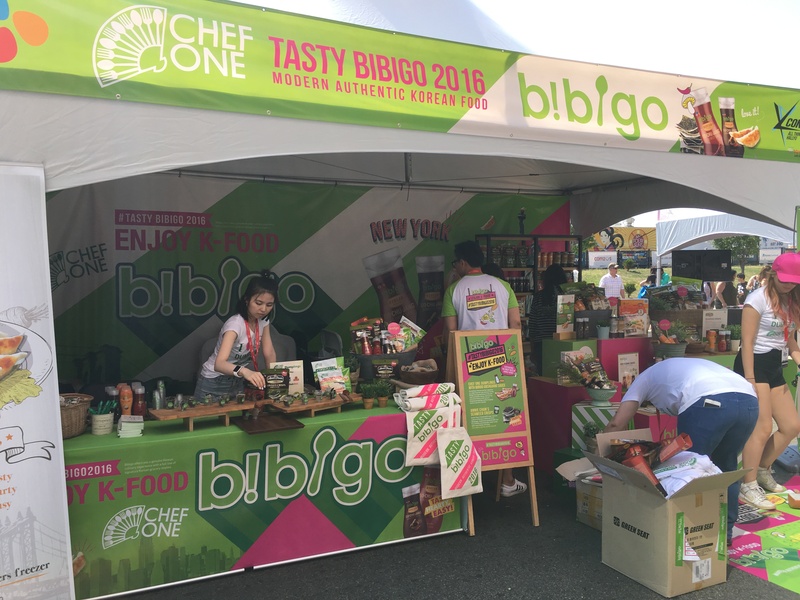 Our core belief is that there is a chef in everyone, and with Chef One, the products and the flavor never fails to inspire. 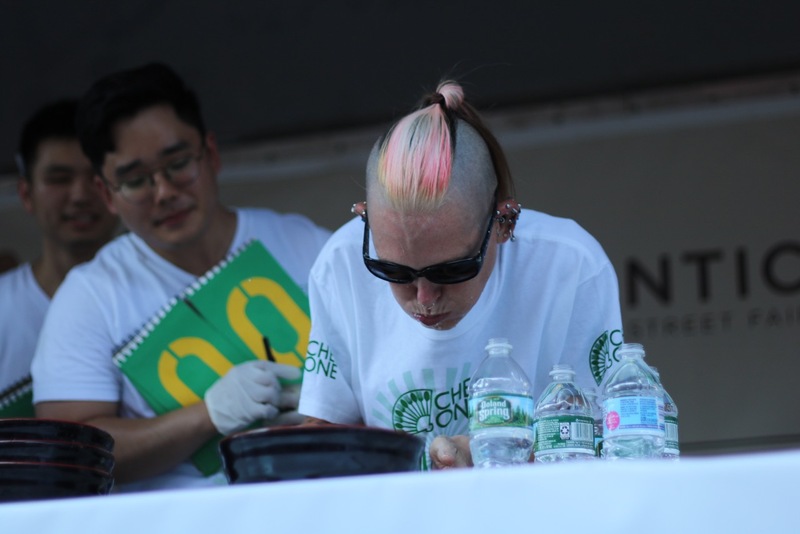 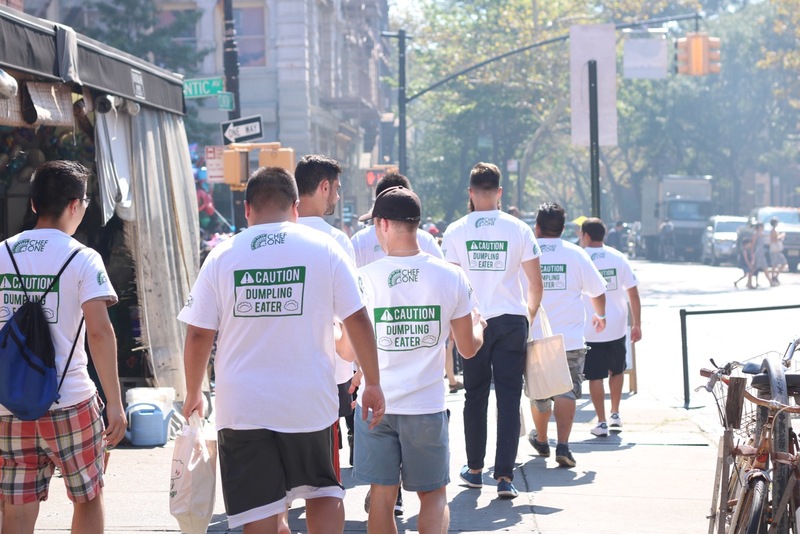 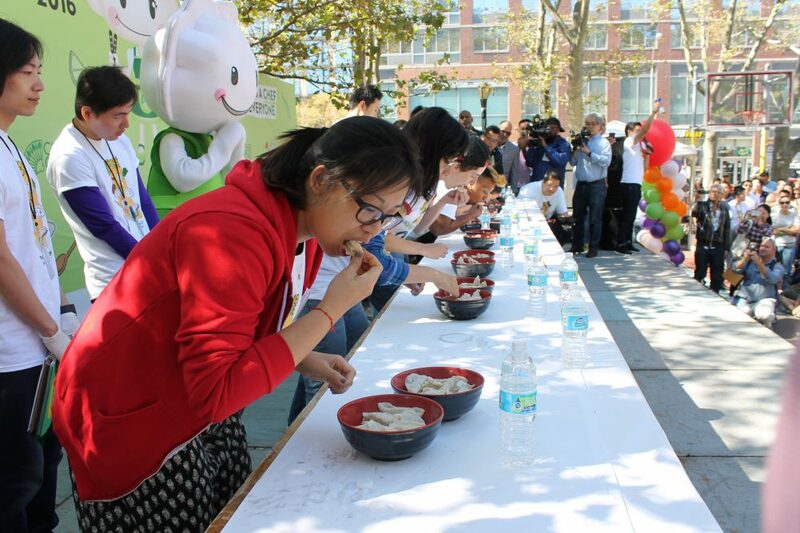 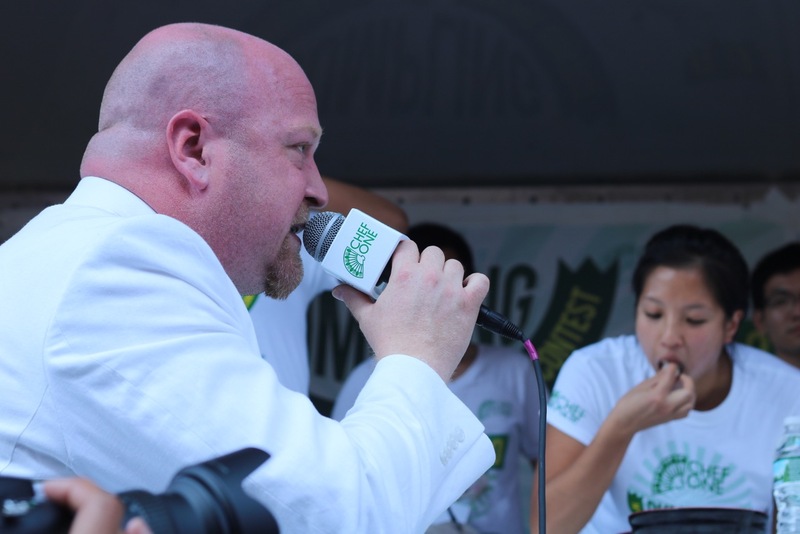 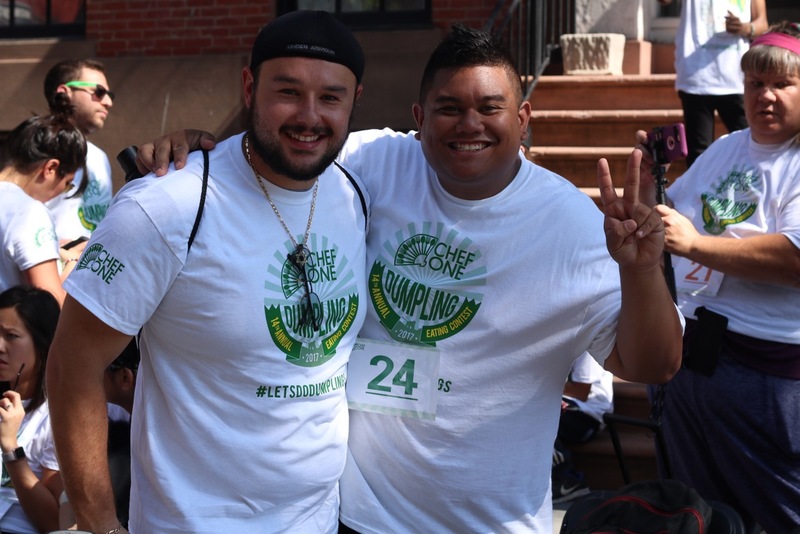 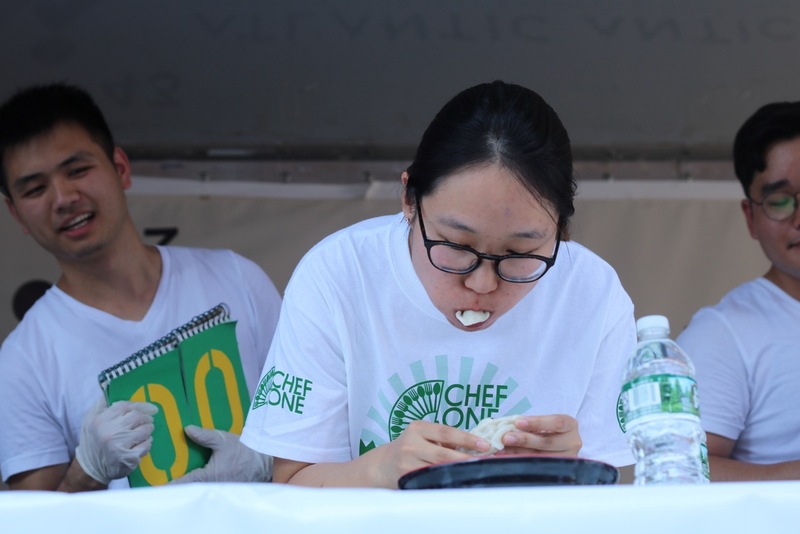 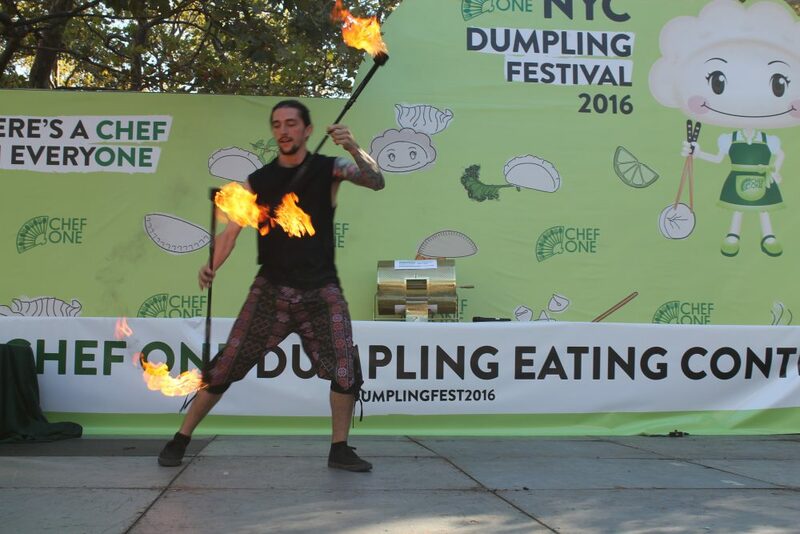 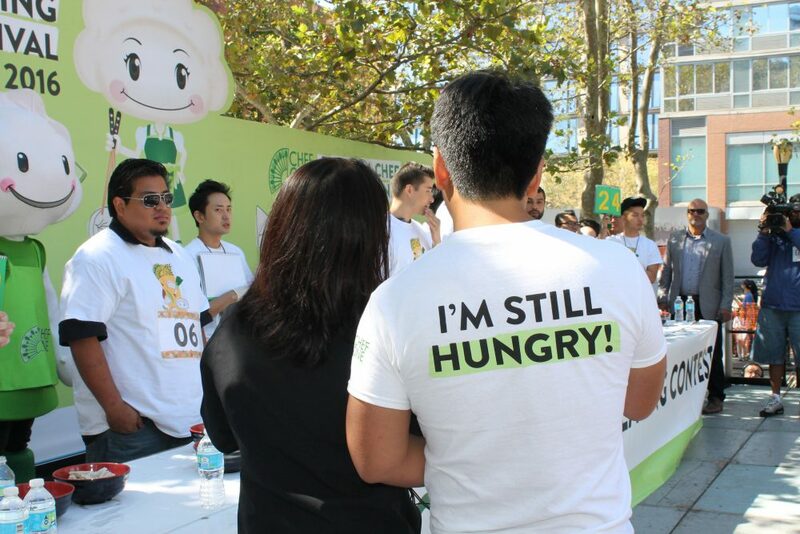 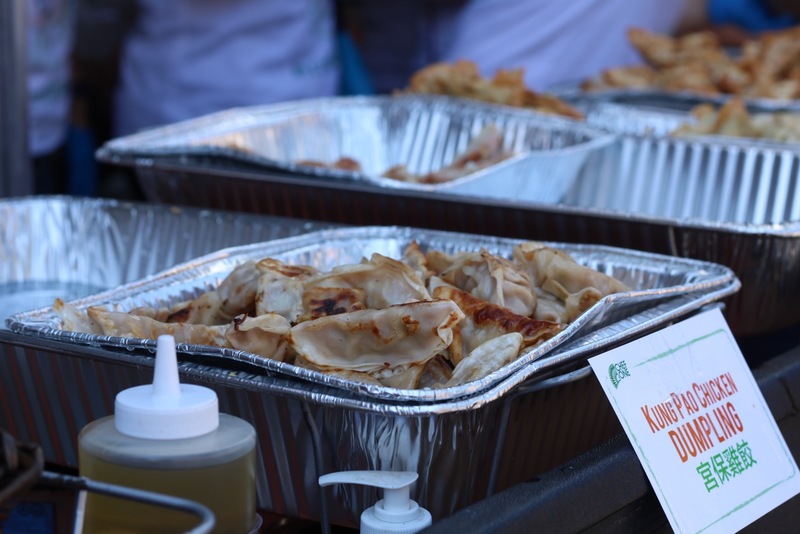 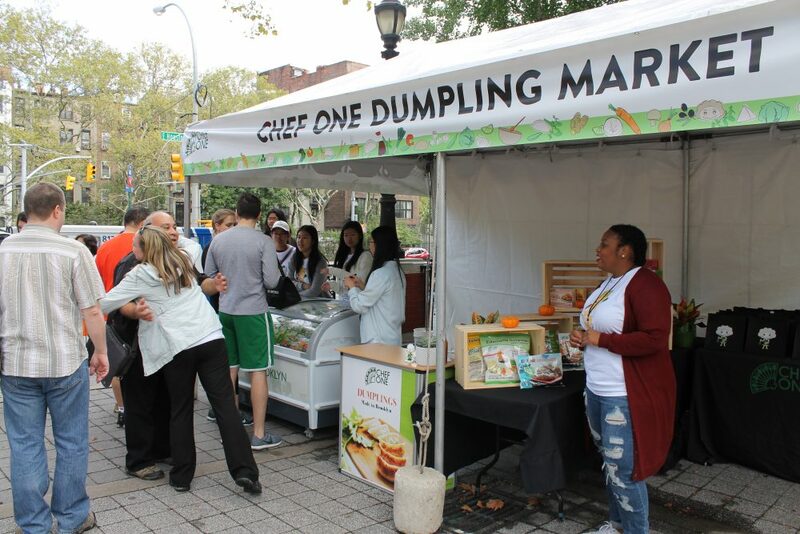 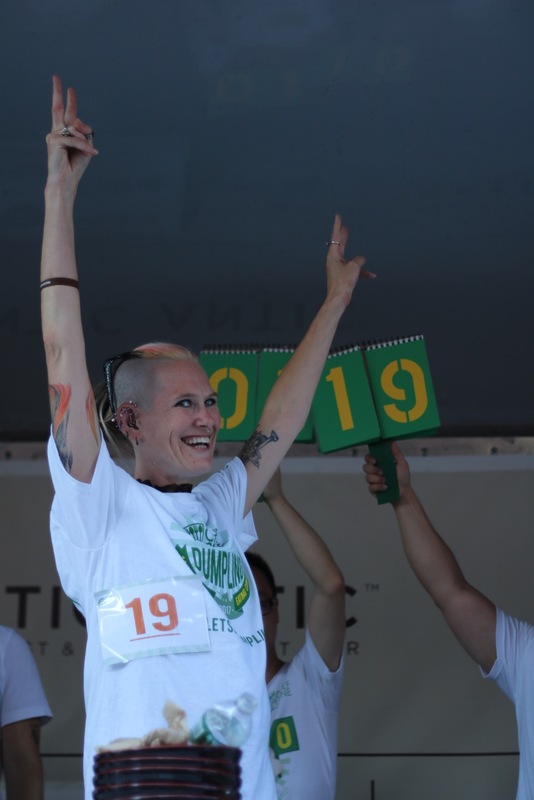 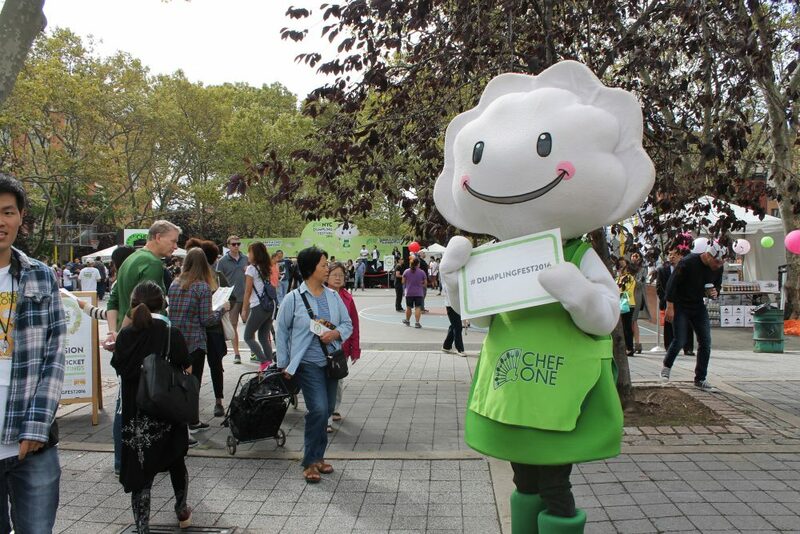 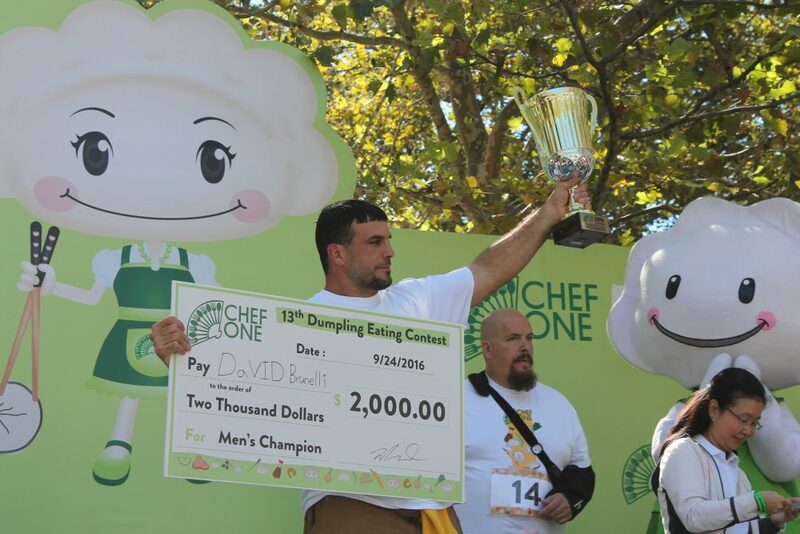 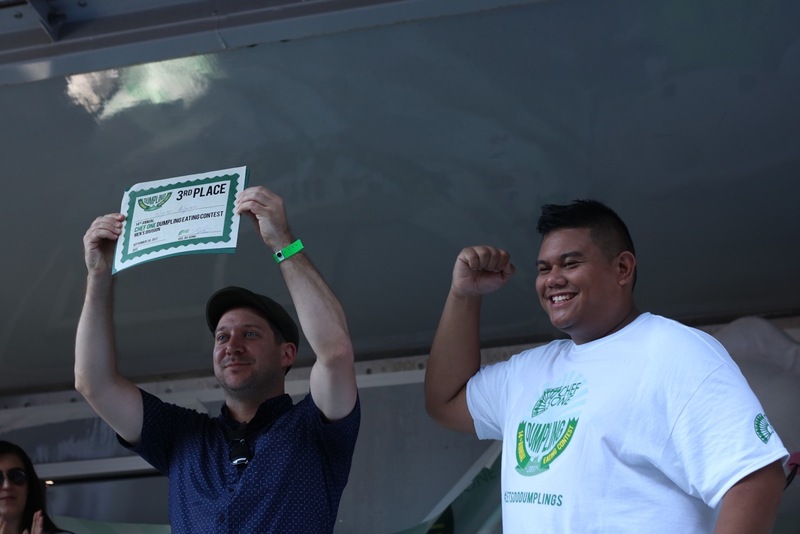 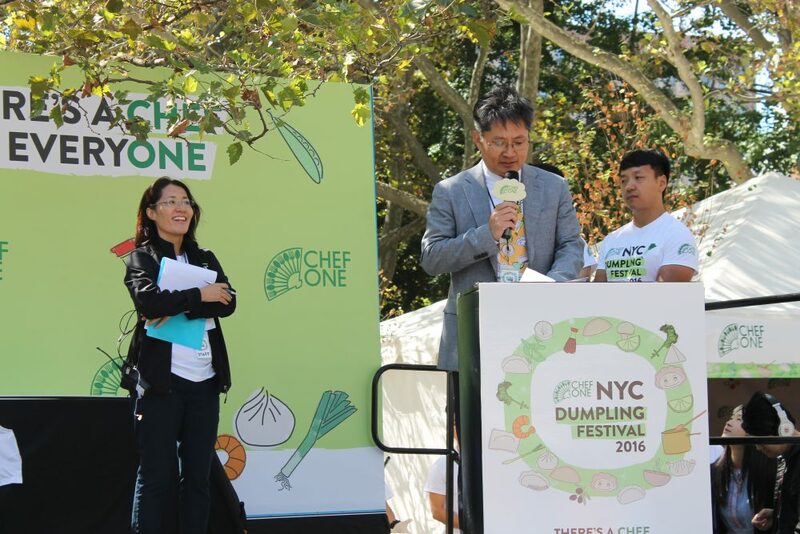 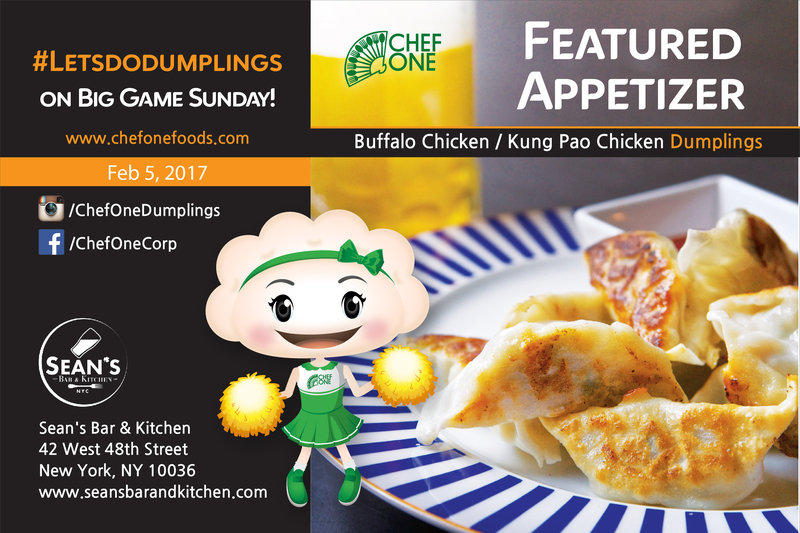 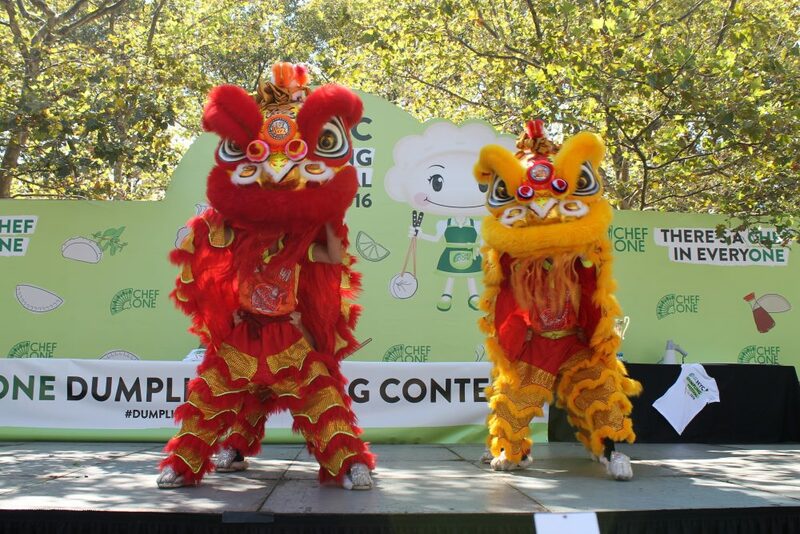 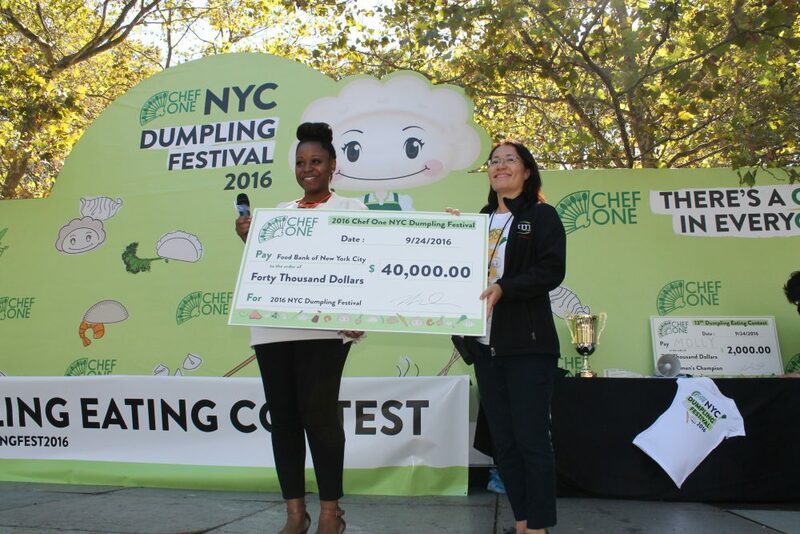 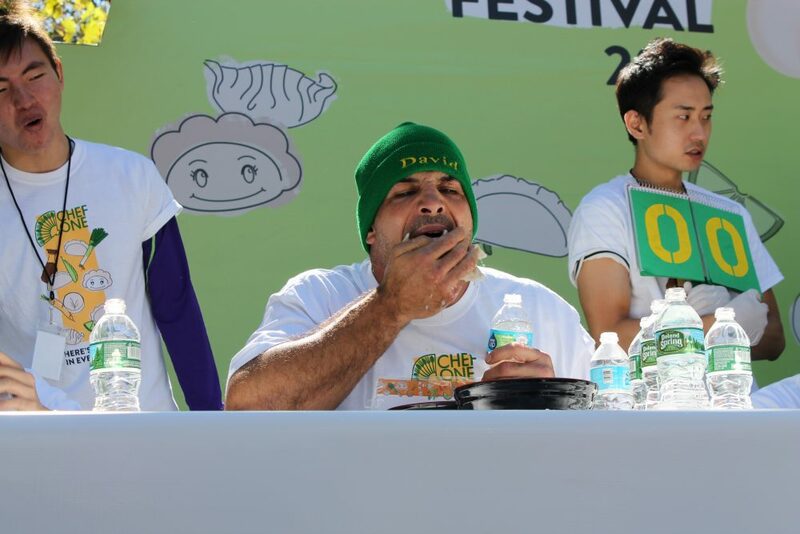 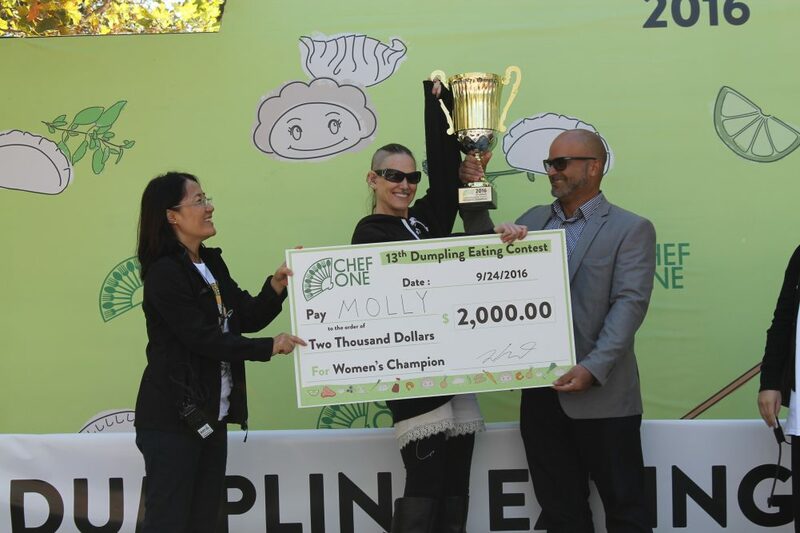 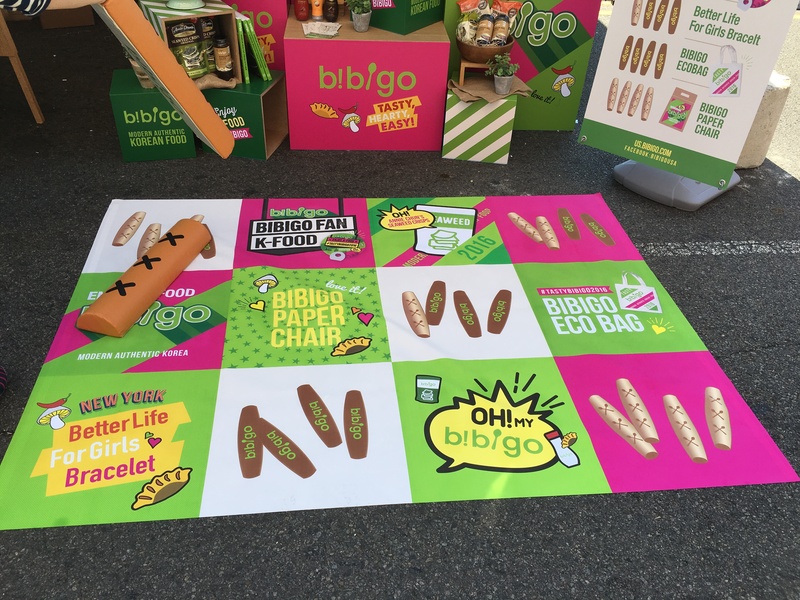 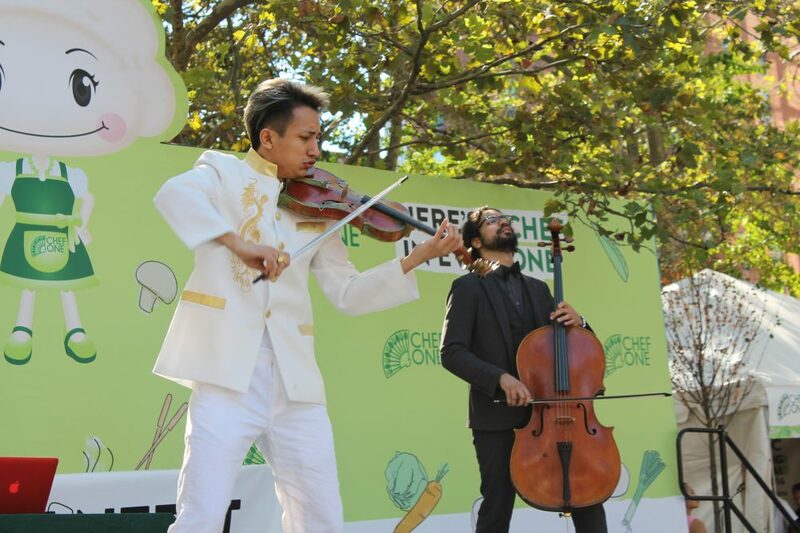 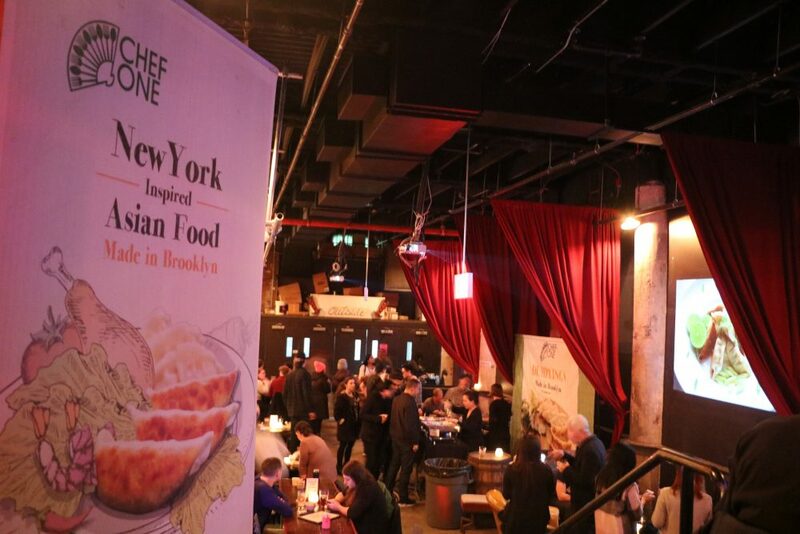 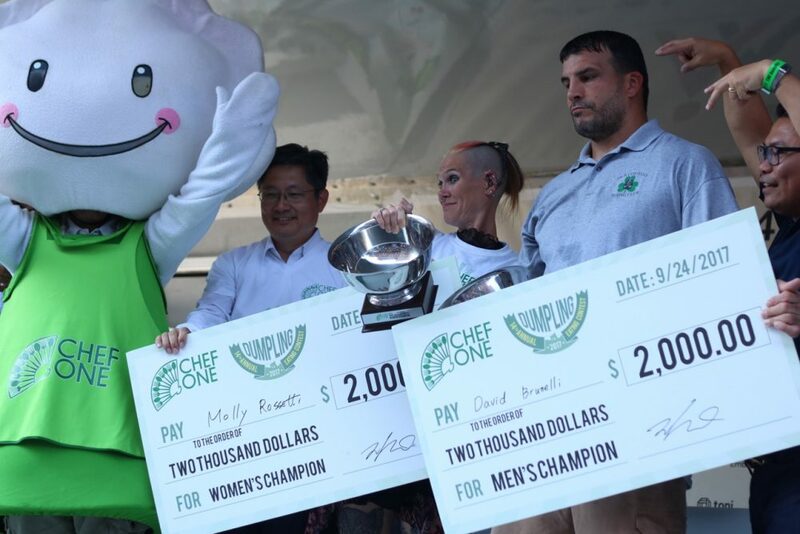 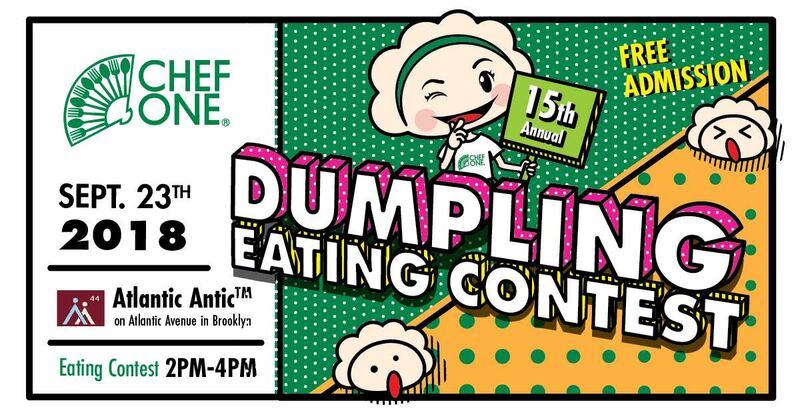 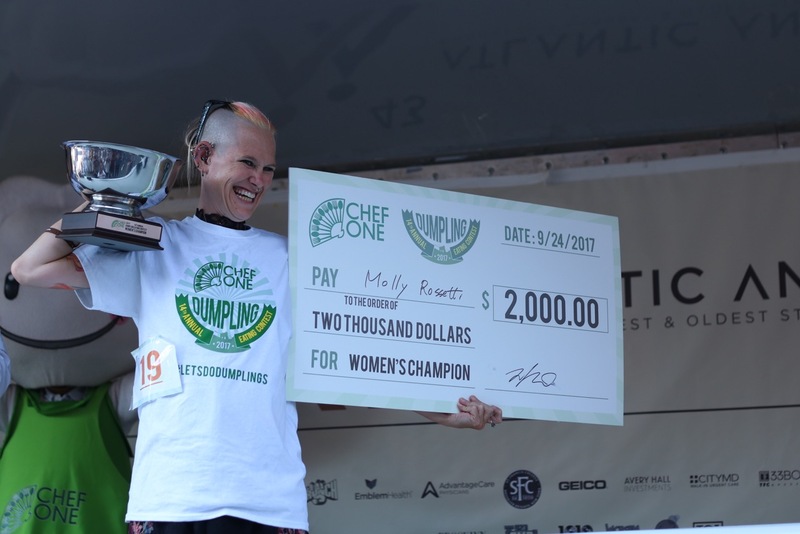 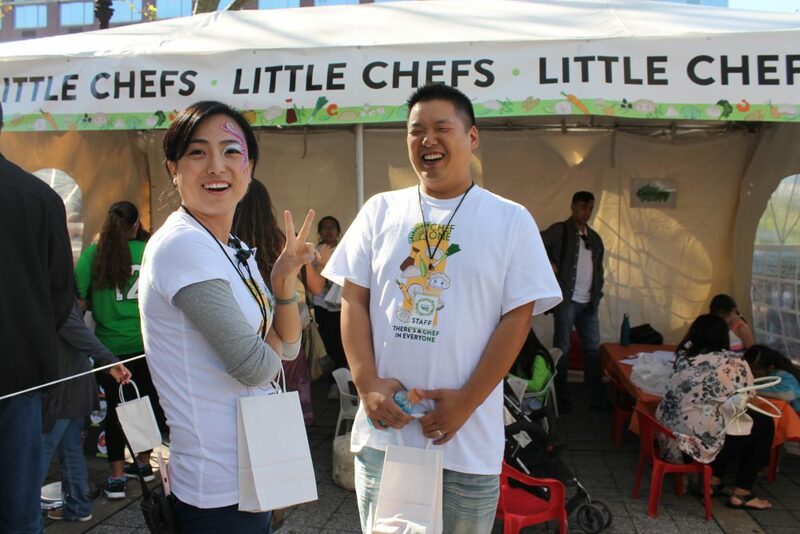 From the annual Dumpling Eating Contest to the NYC Dumpling Festival, Chef One's events bring together delicious food and culture in New York City and beyond. 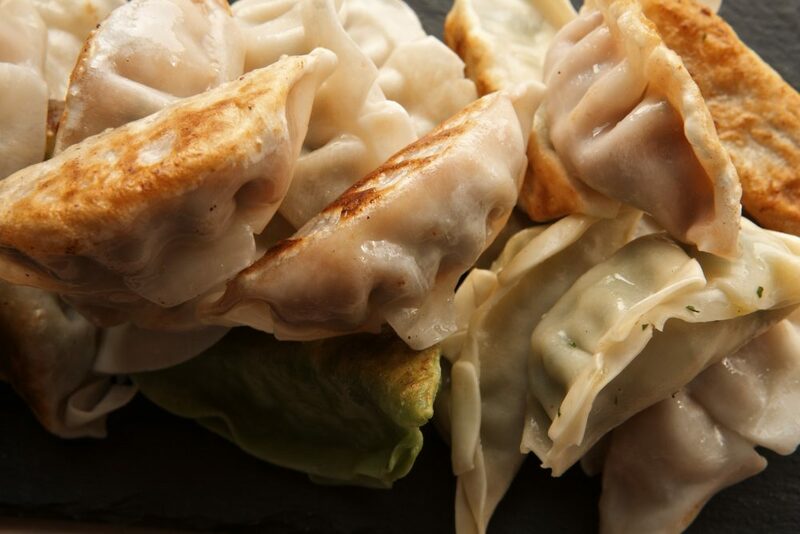 Our mission is simple, we wish to celebrate Asian culture and identity by sharing our delicious fusion foods with people from all walks of life. 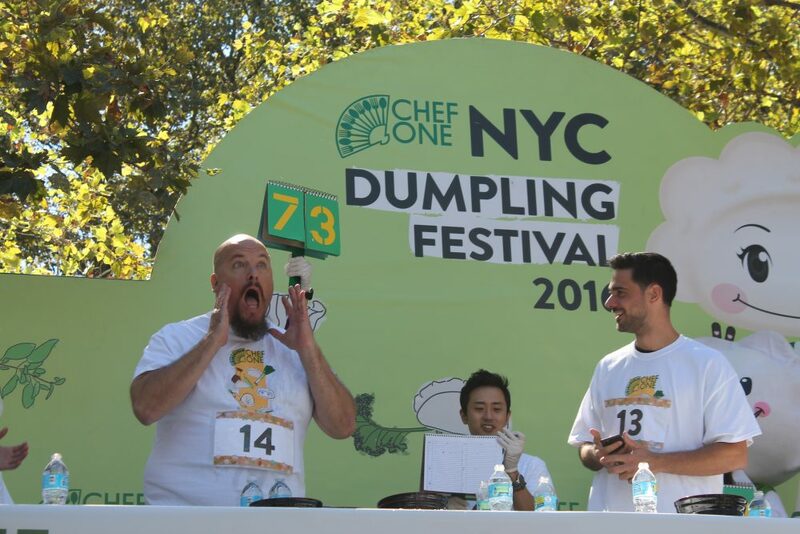 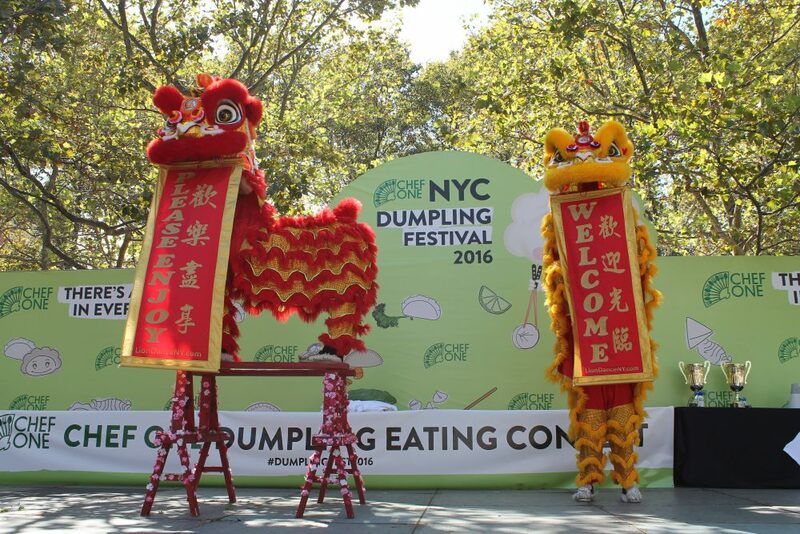 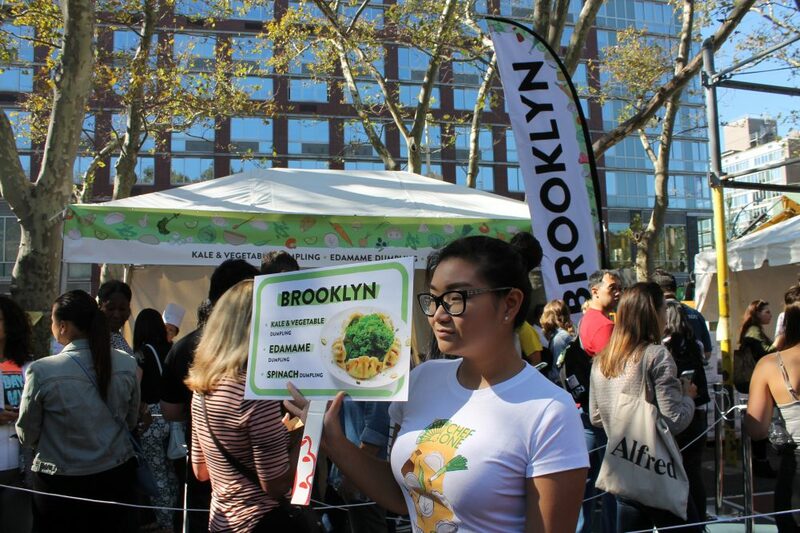 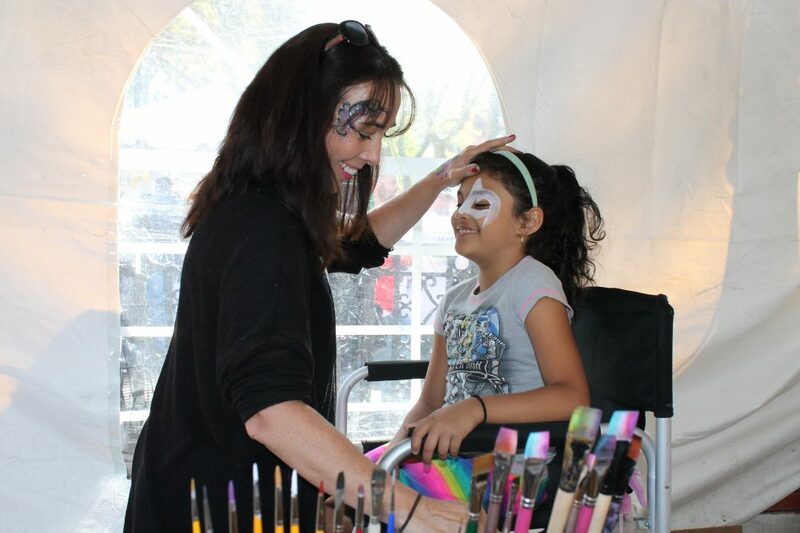 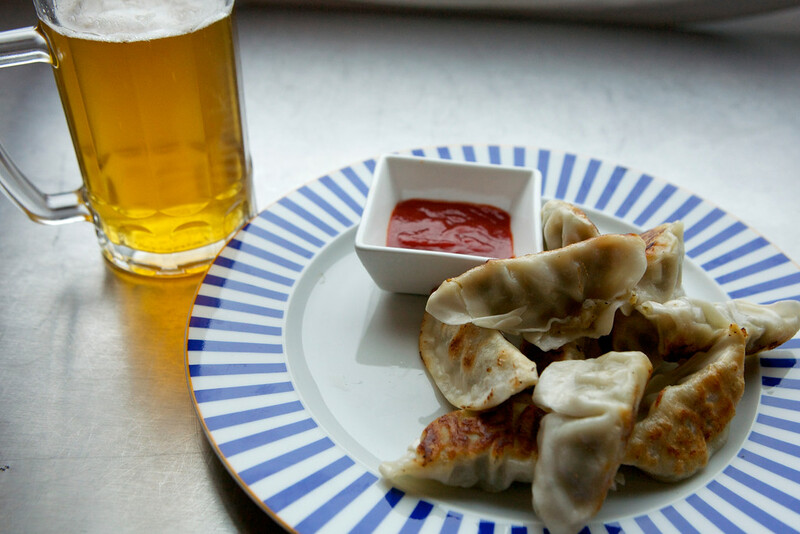 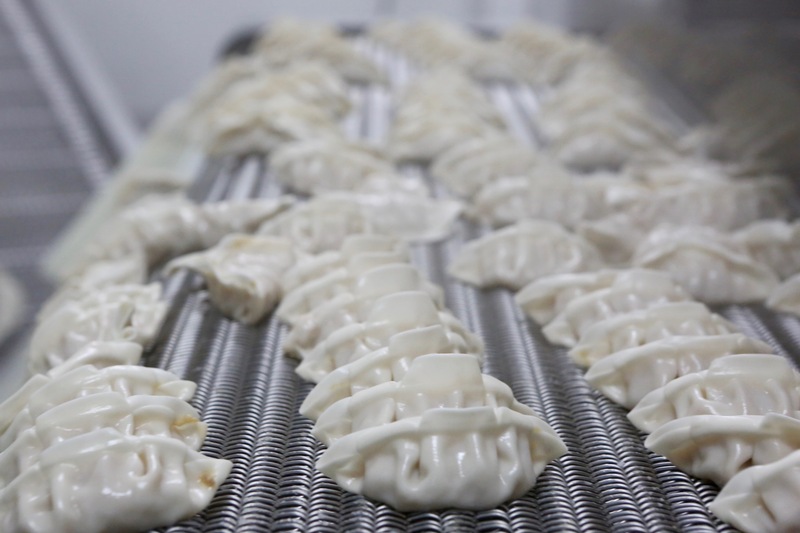 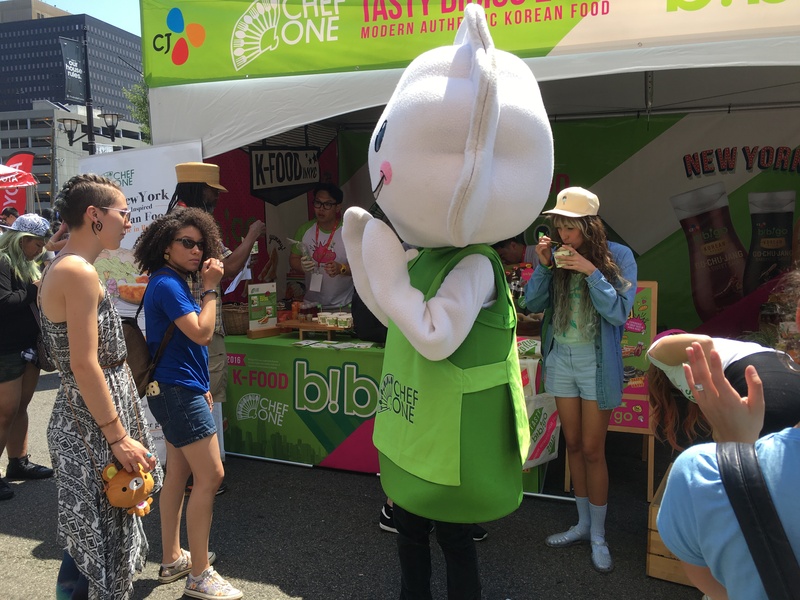 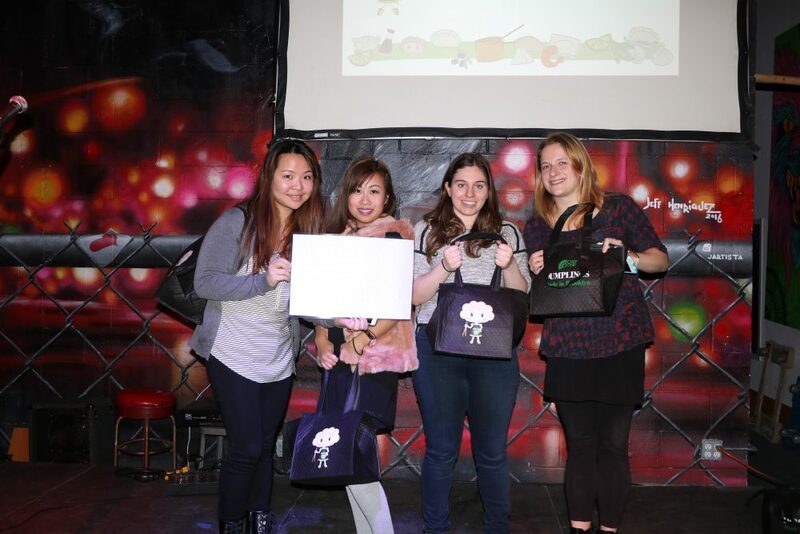 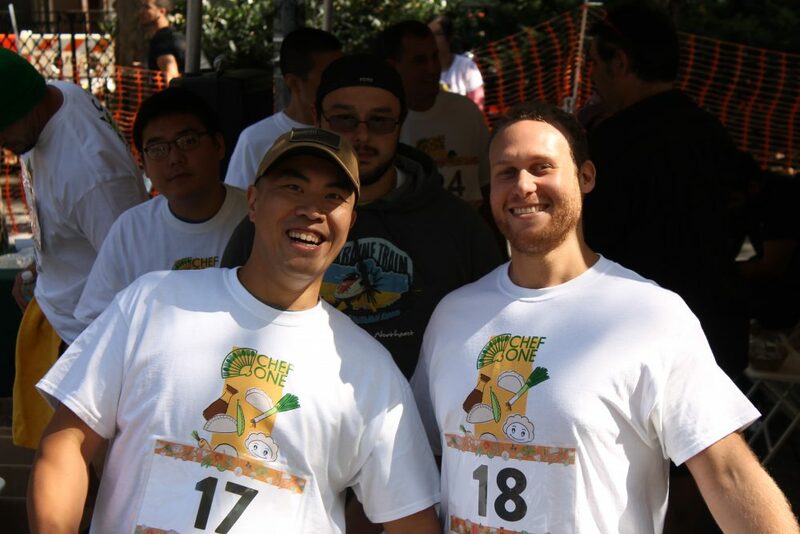 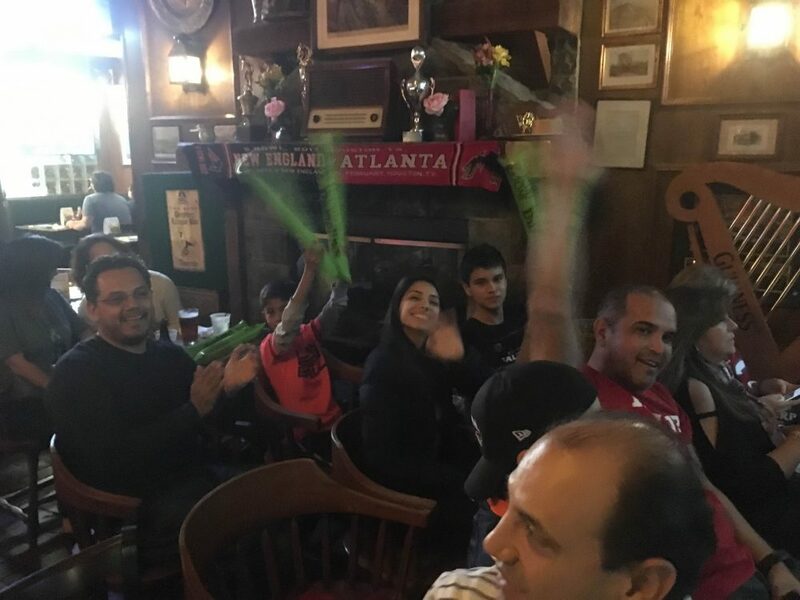 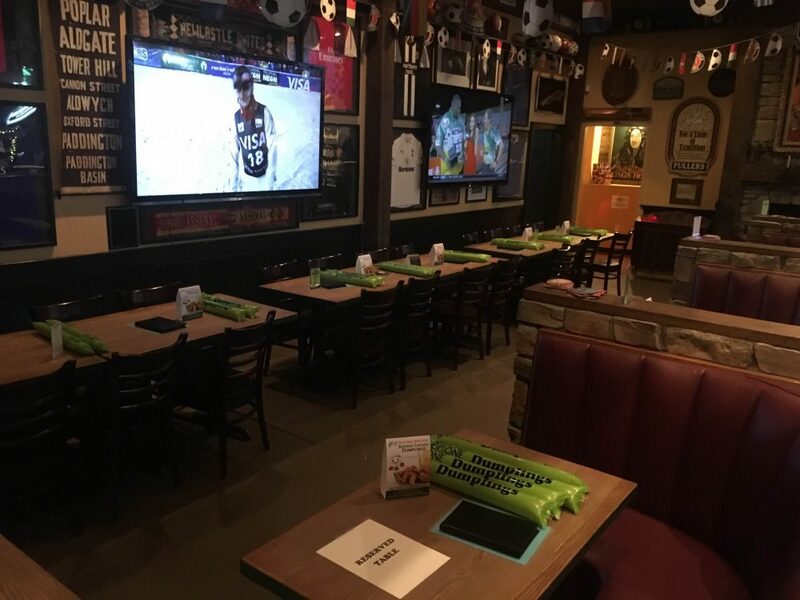 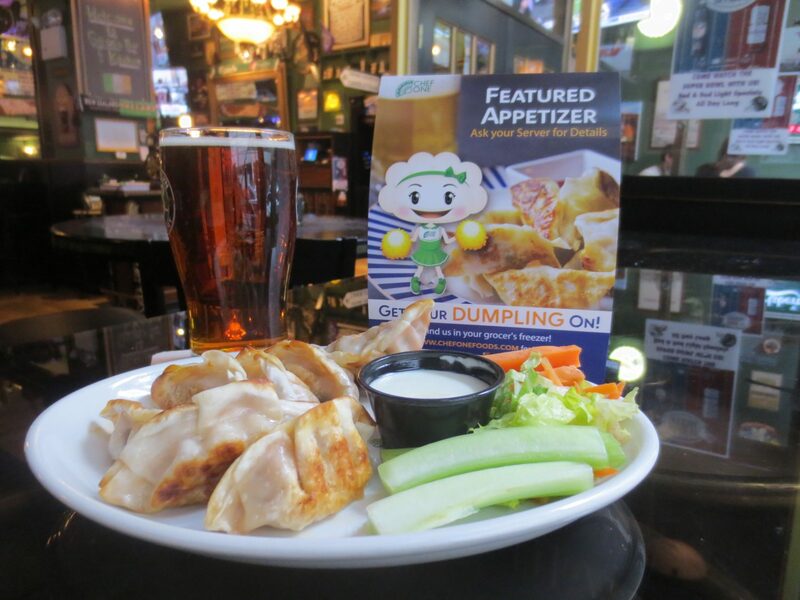 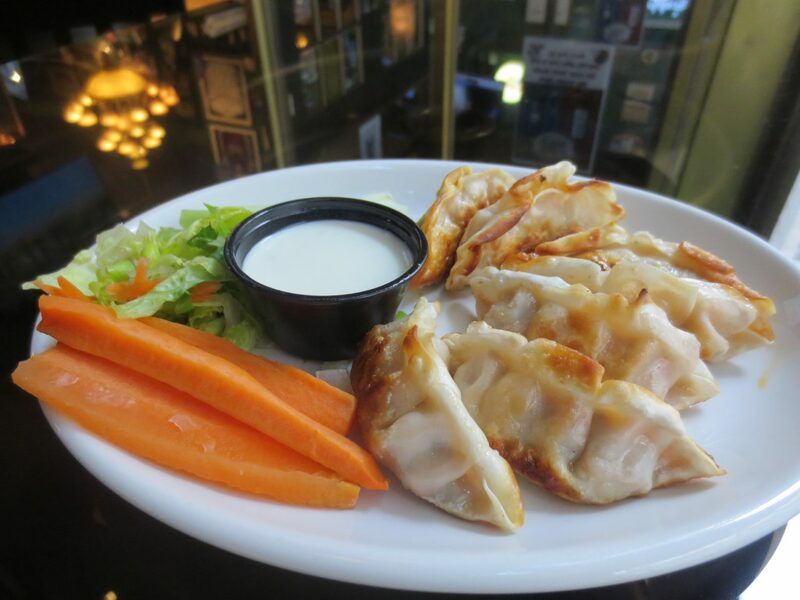 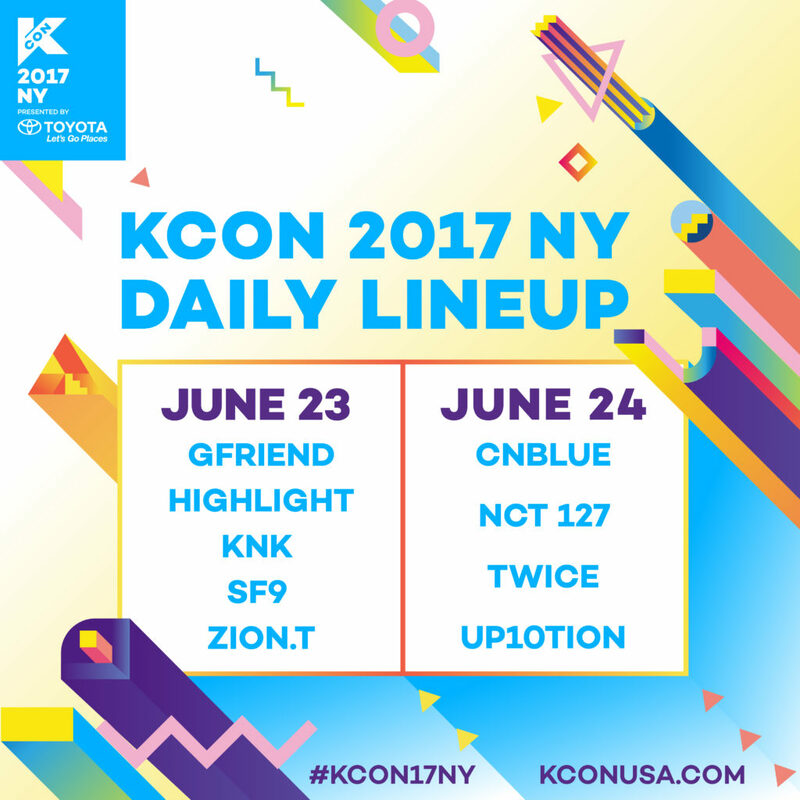 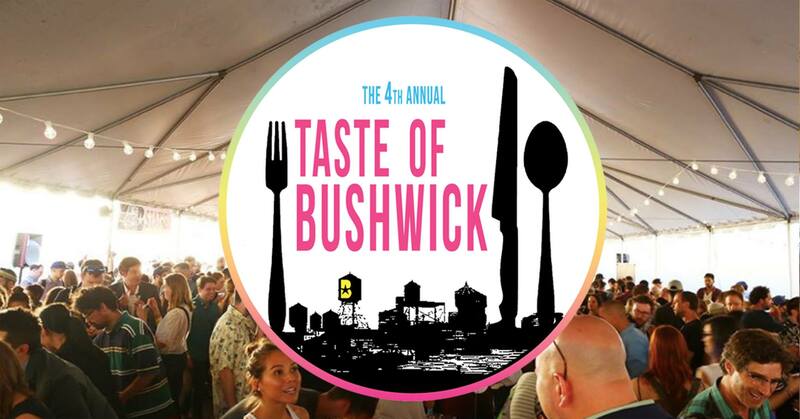 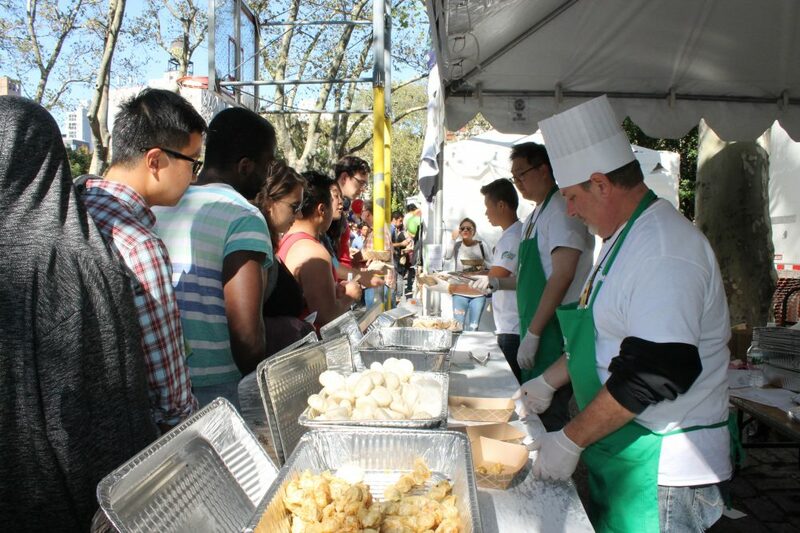 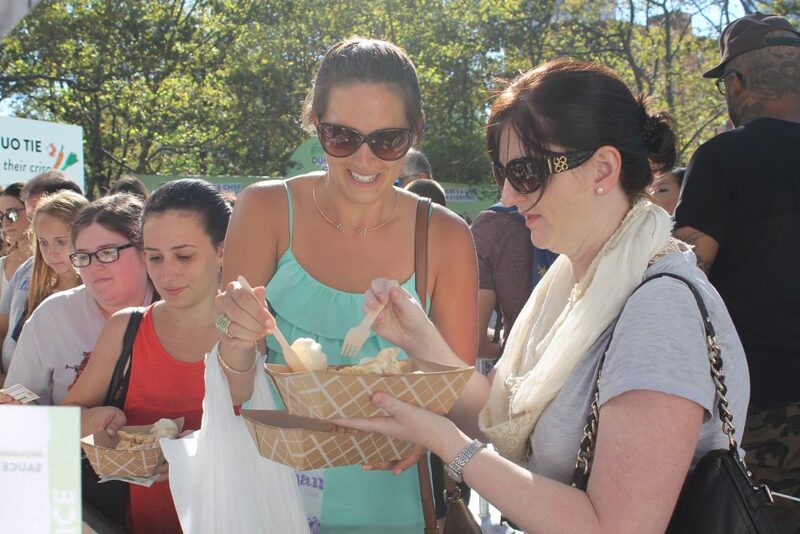 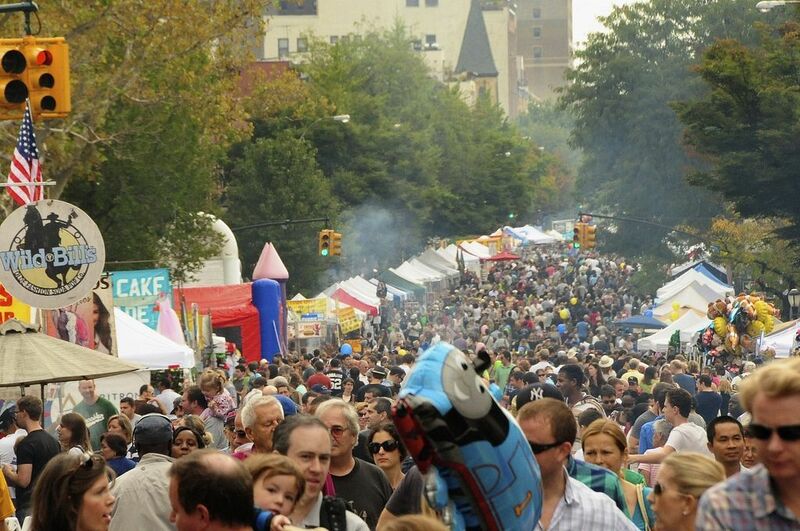 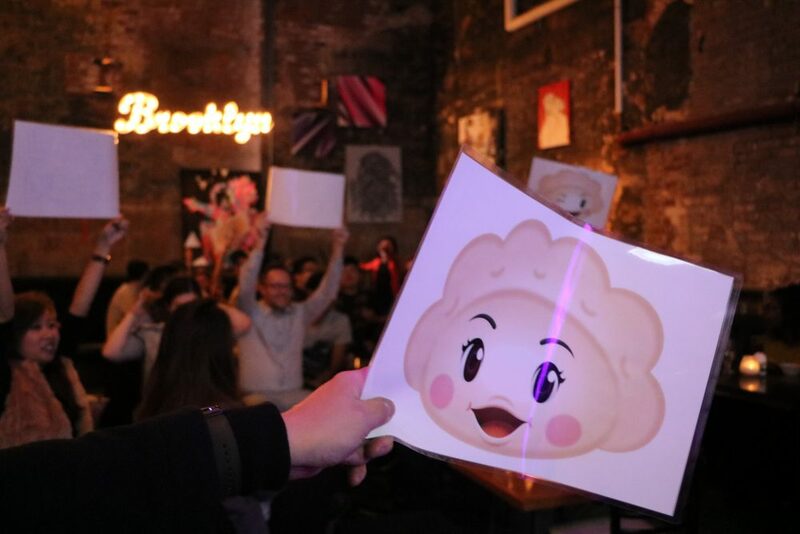 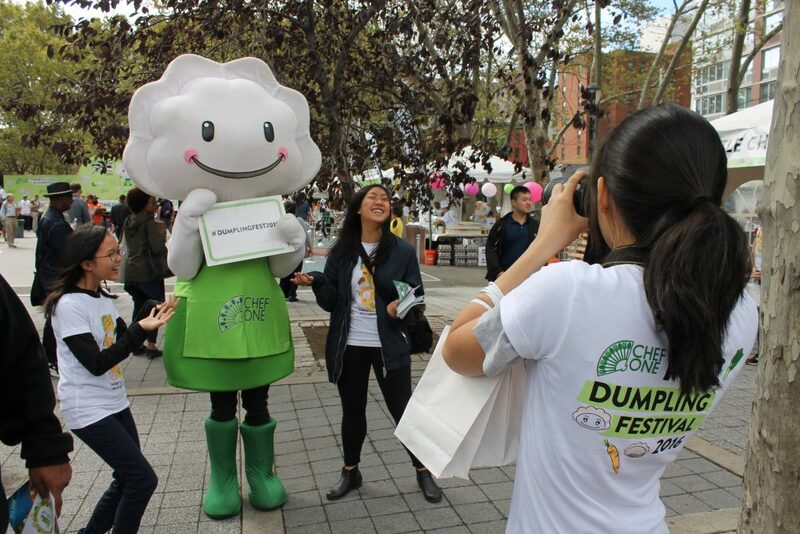 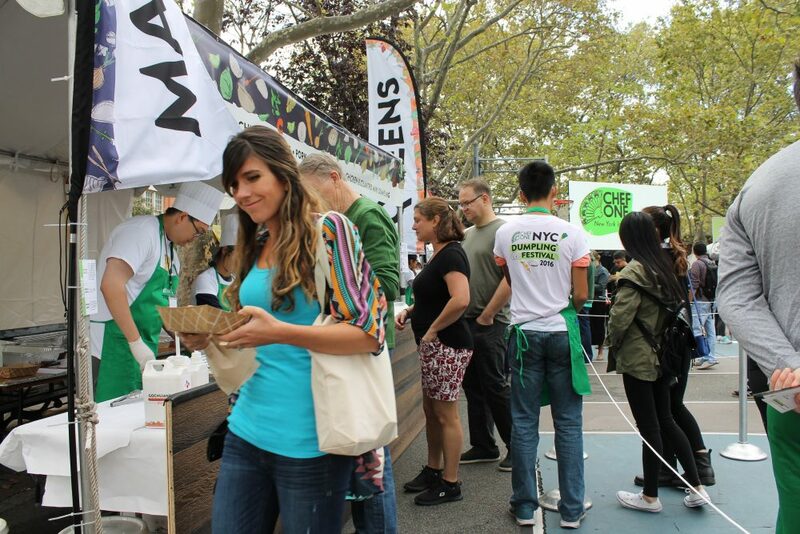 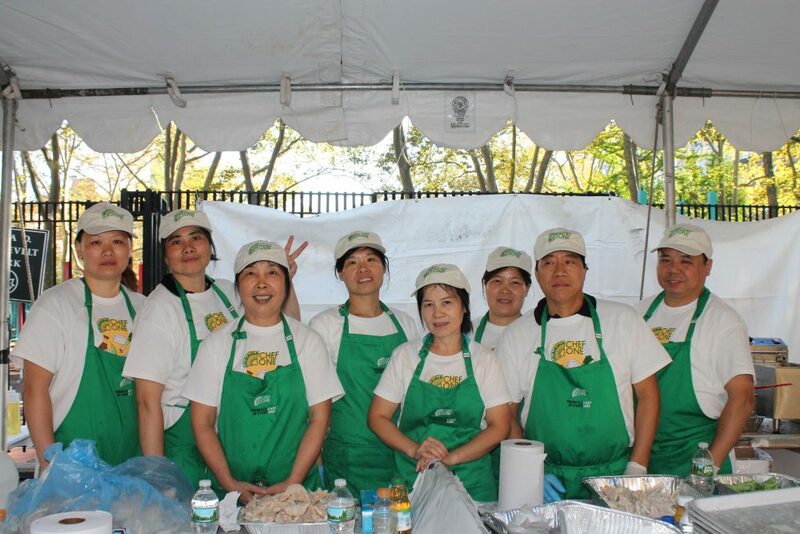 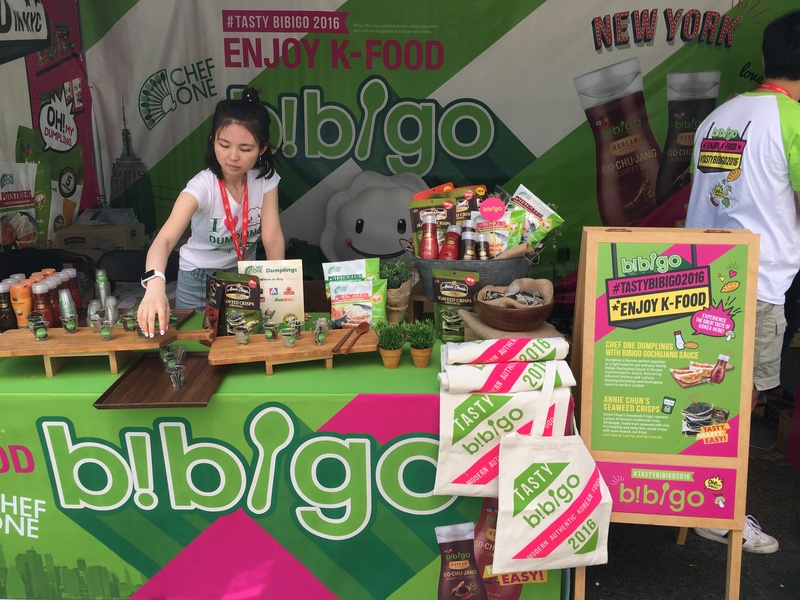 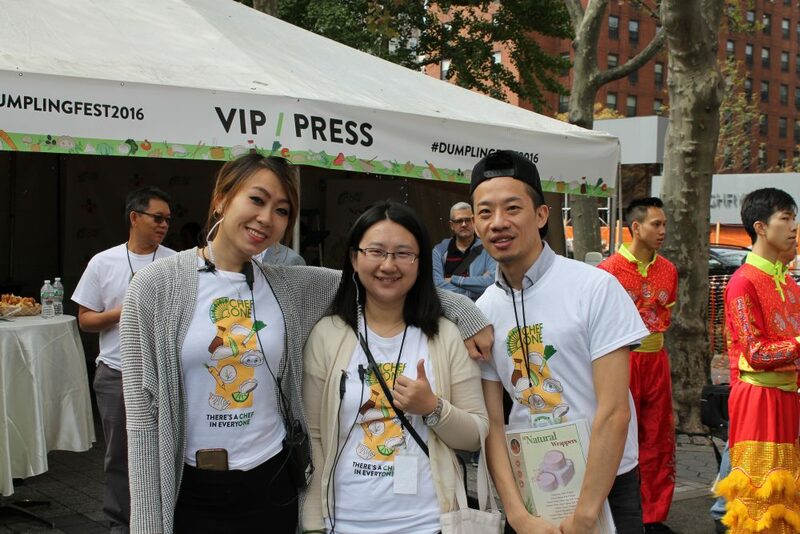 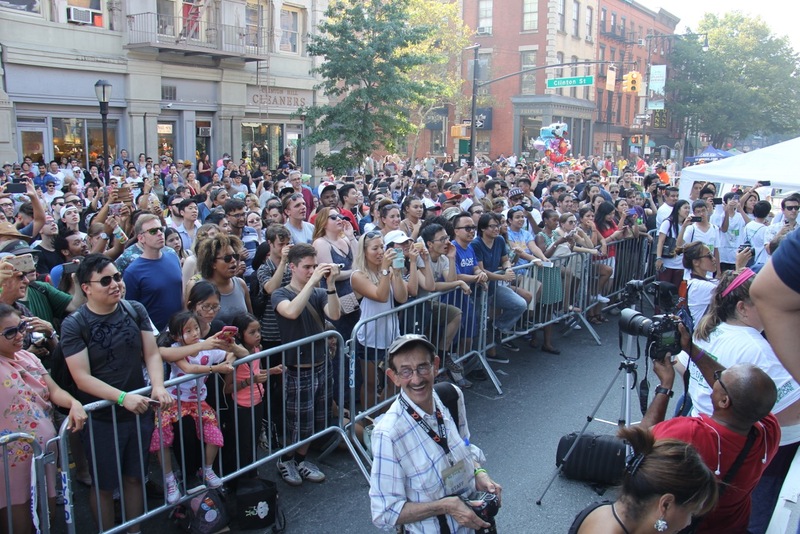 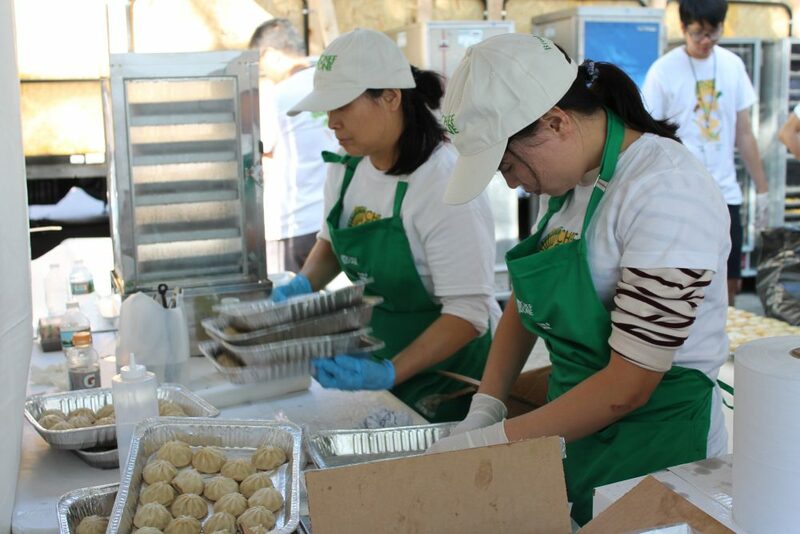 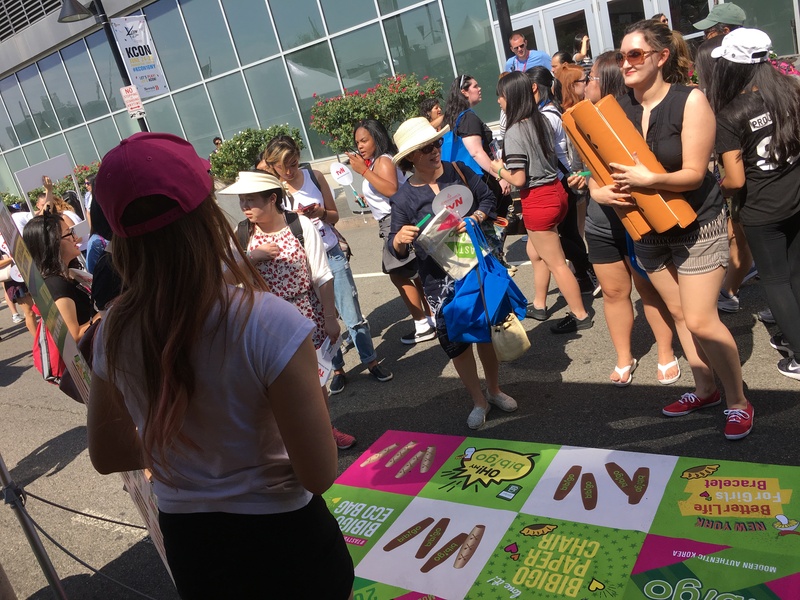 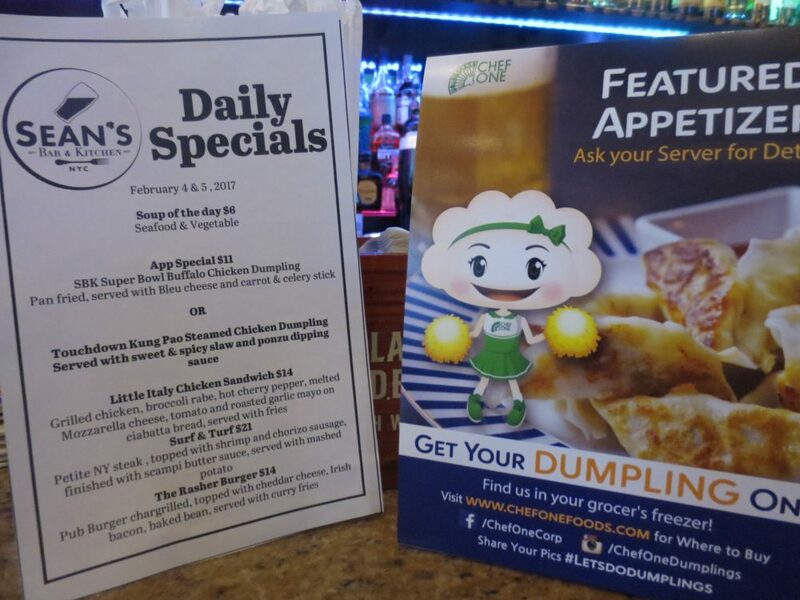 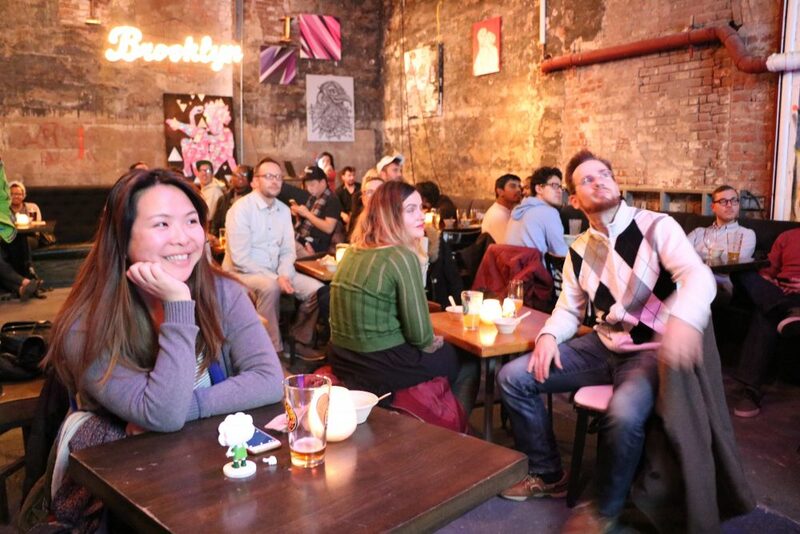 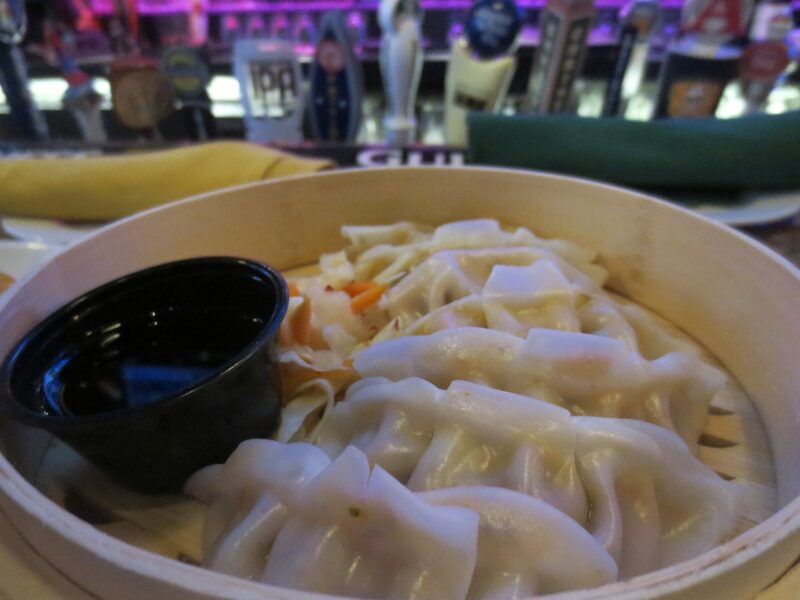 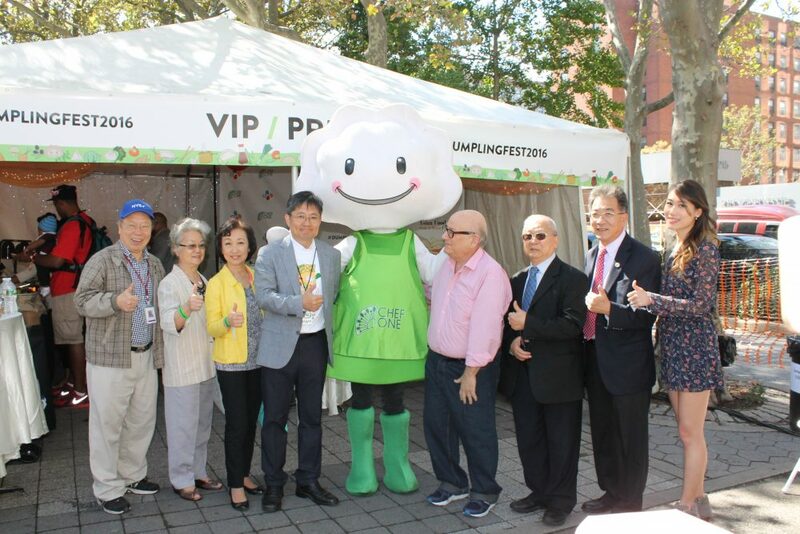 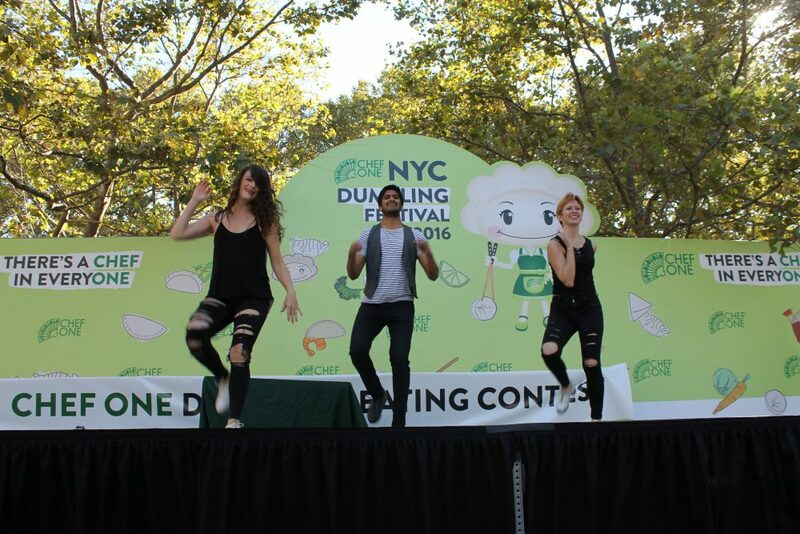 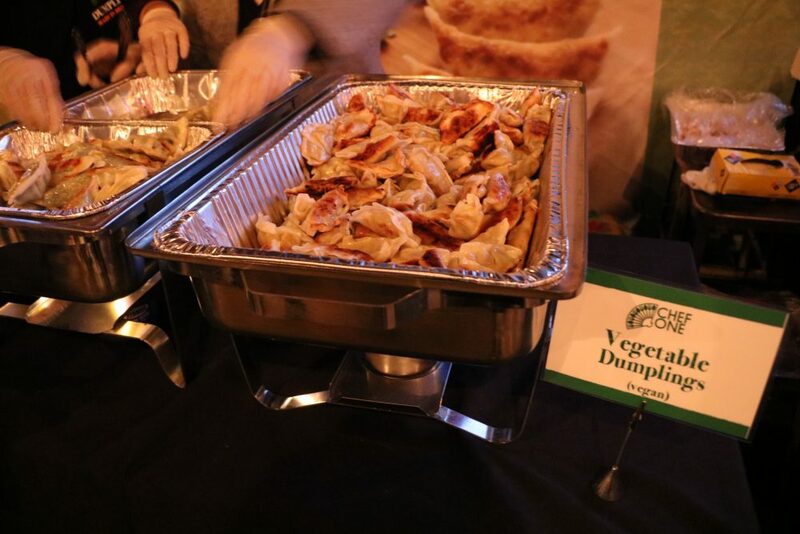 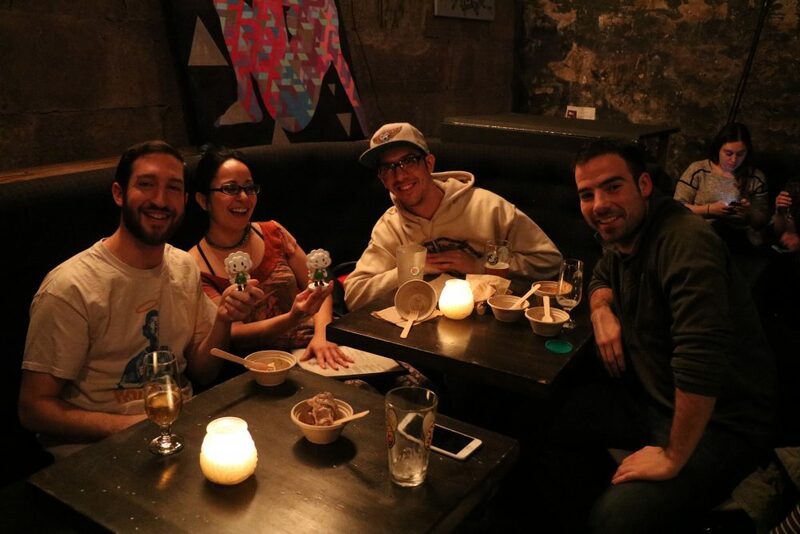 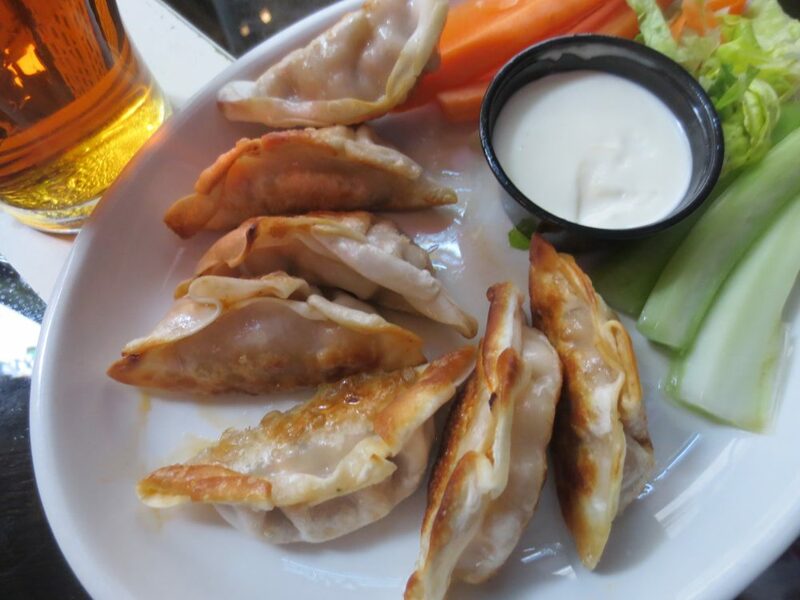 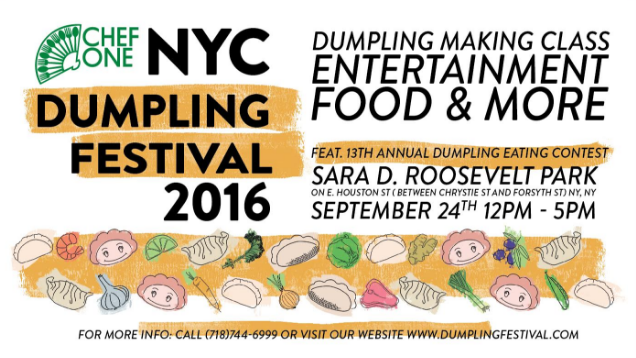 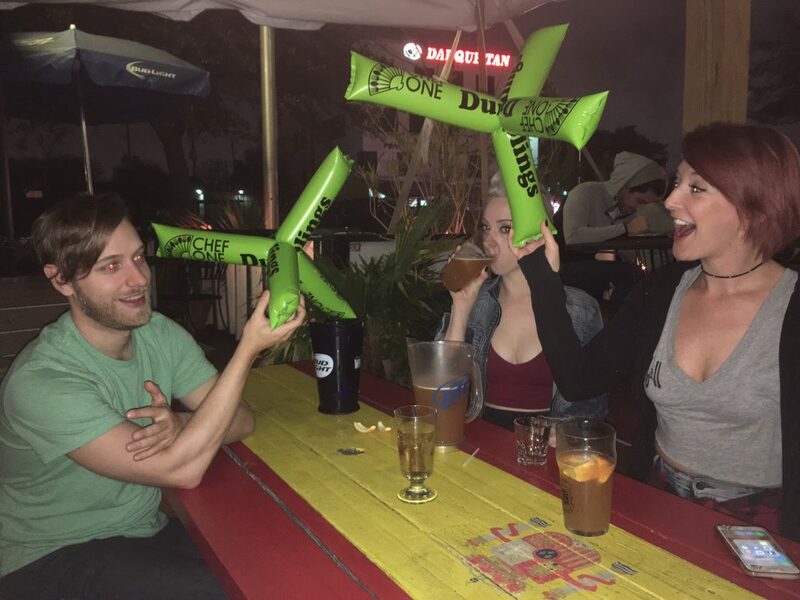 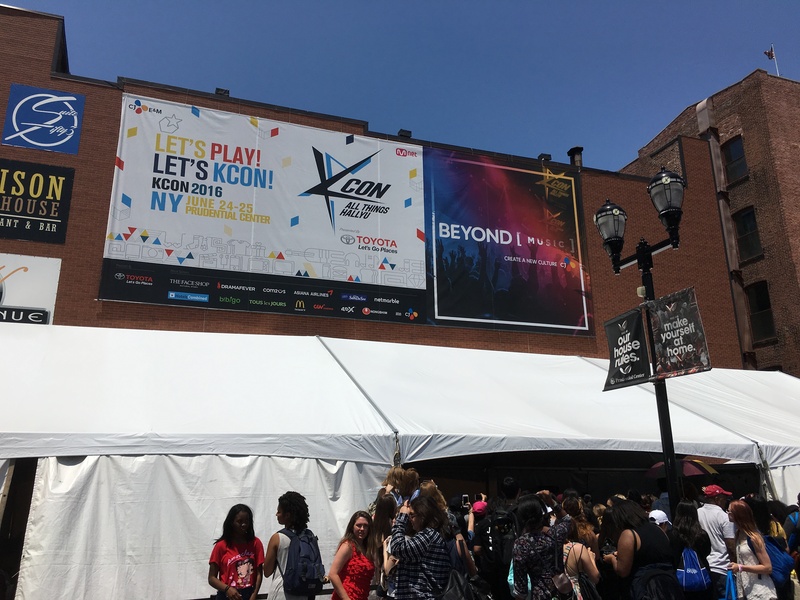 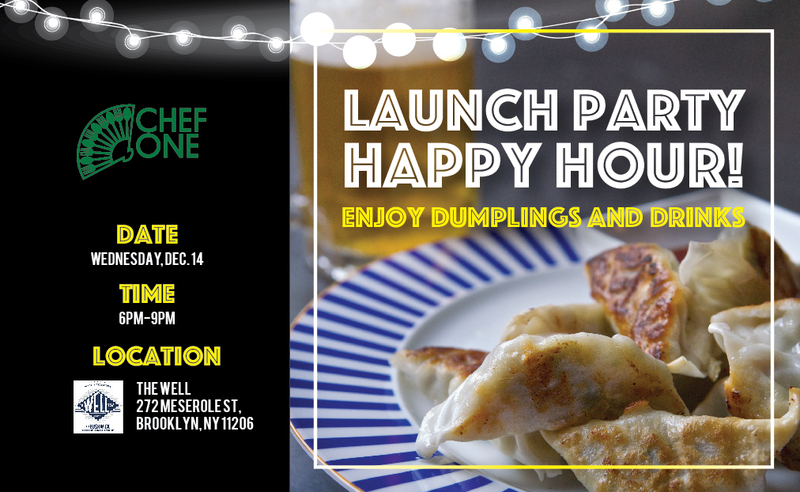 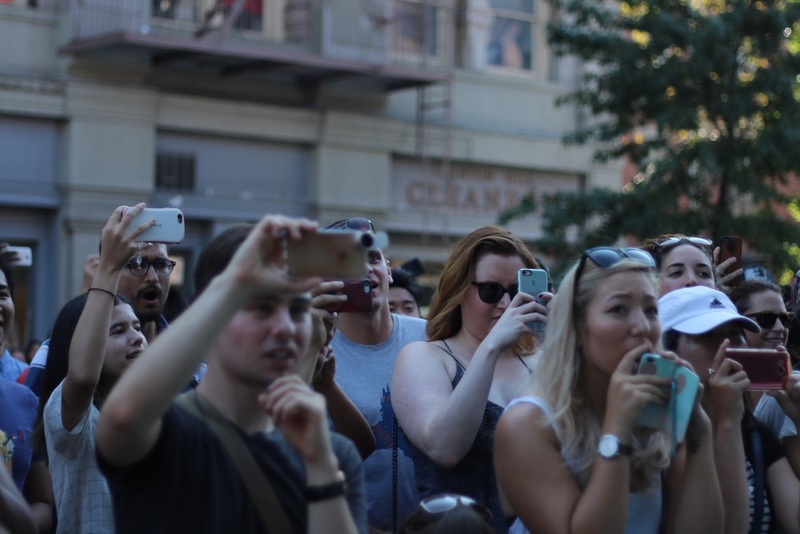 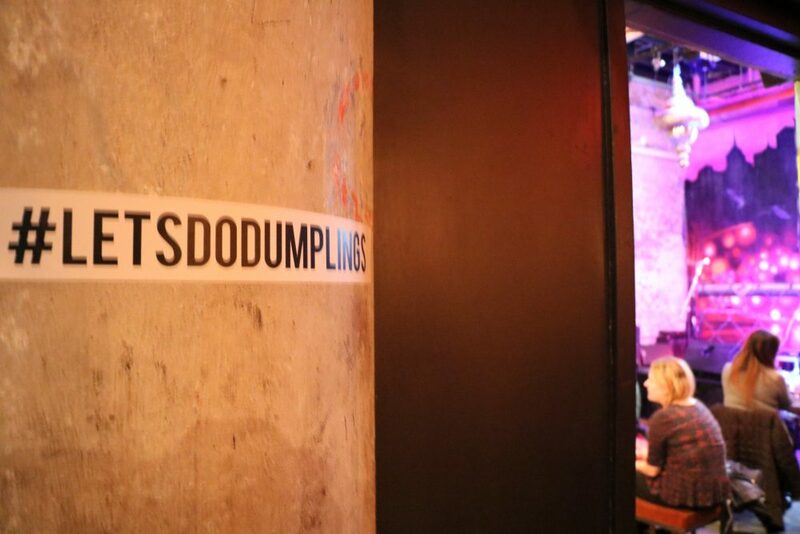 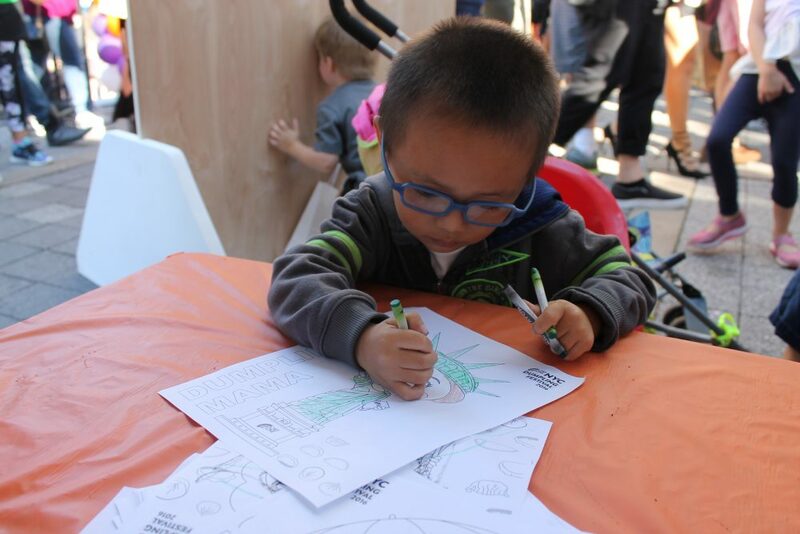 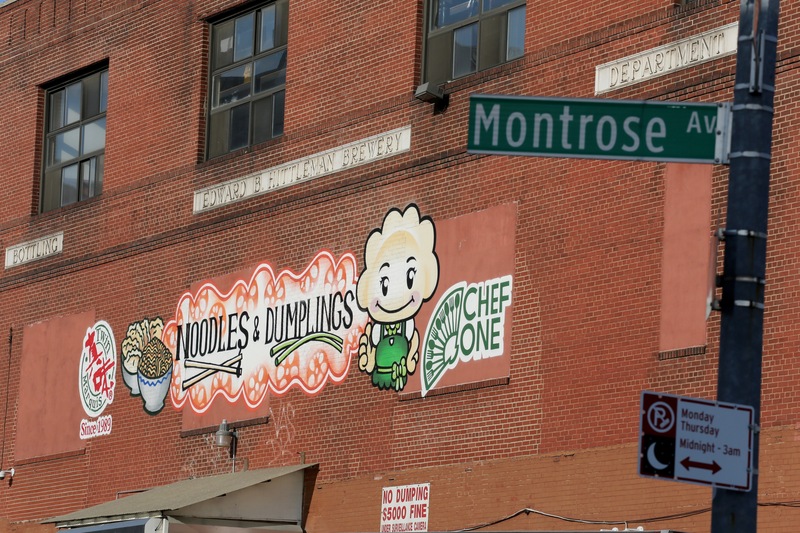 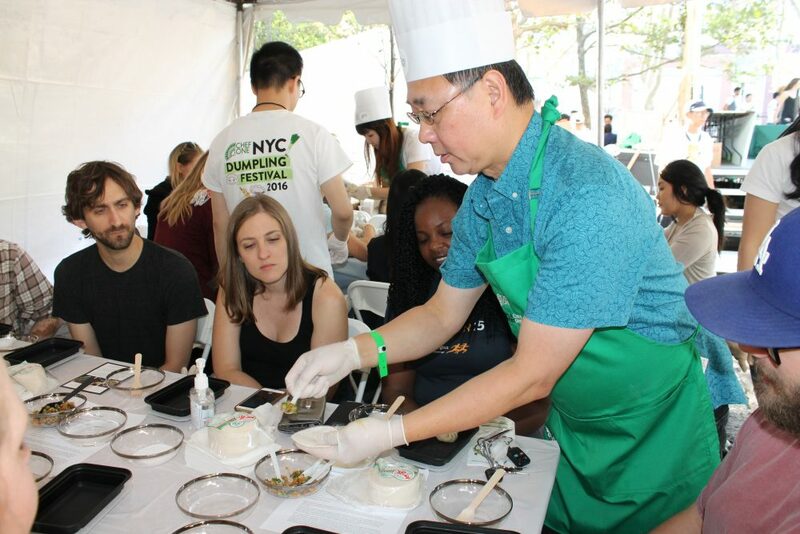 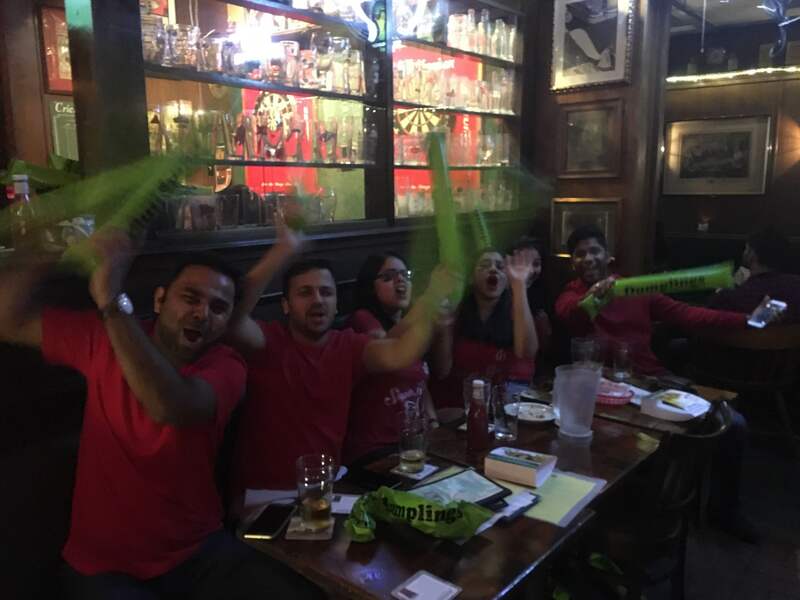 We are the proud host of the NYC Dumpling Festival and have participated in events such as the NYC Food and Wine Festival, KCON, Taste of Bushwick and many more. 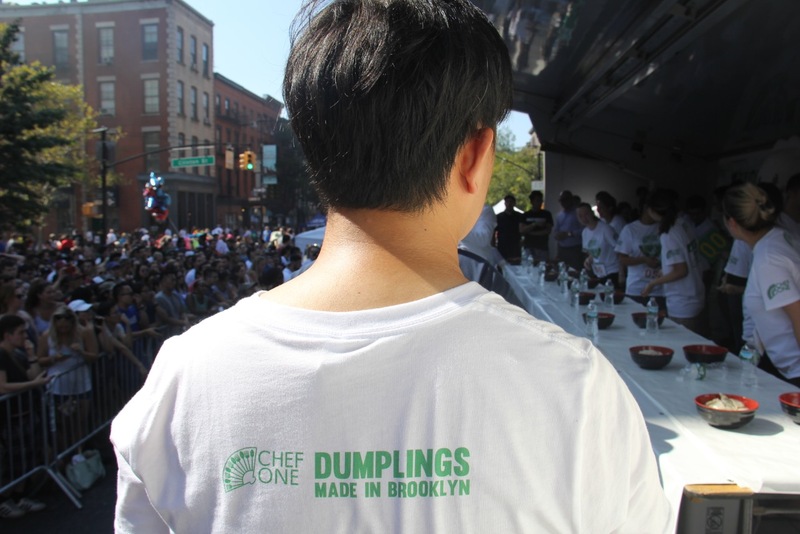 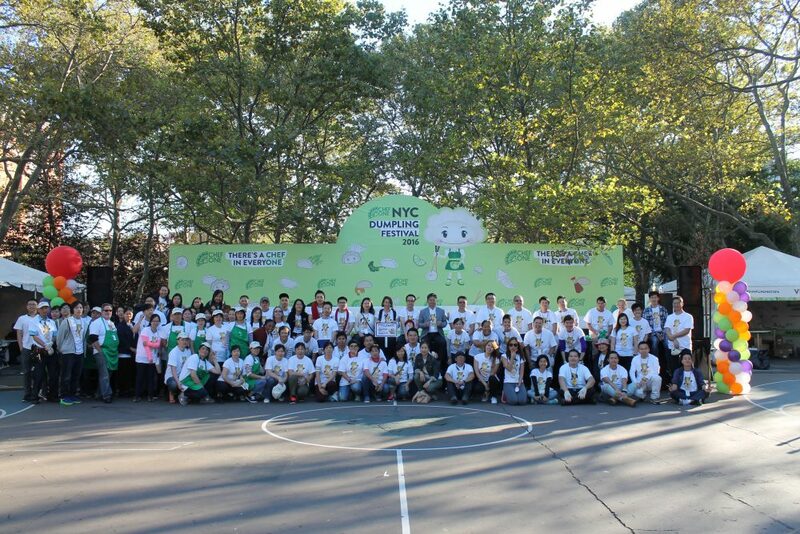 Our commitment to celebrating culture while supporting our community separates us from other dumpling brands. 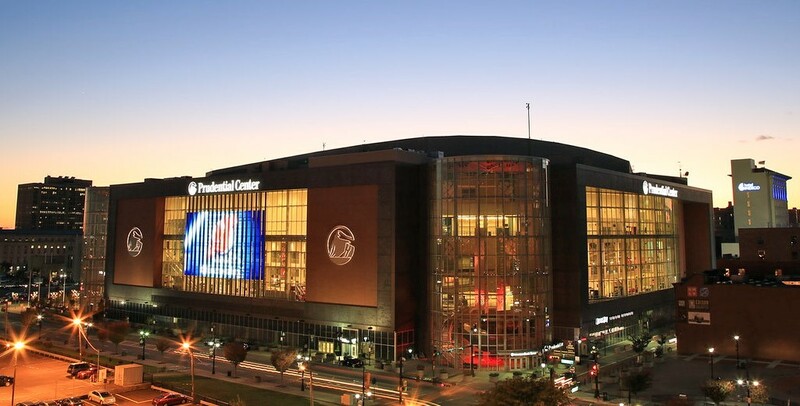 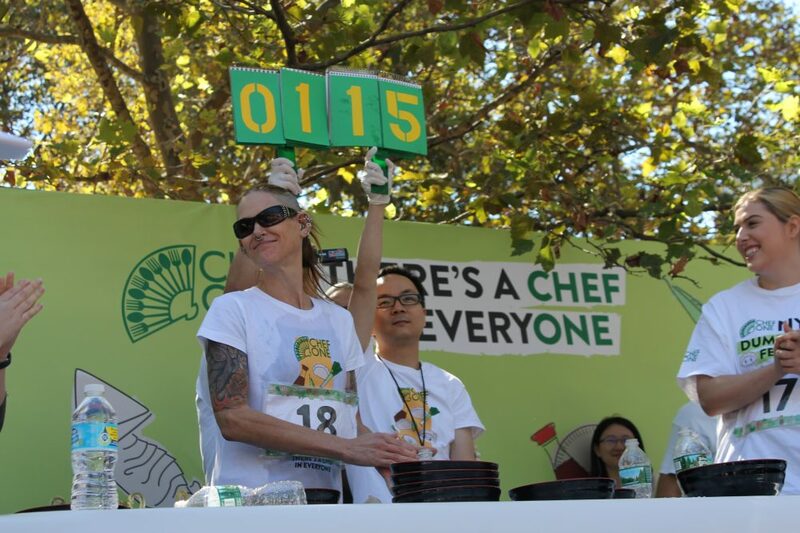 Check out all the exciting events Chef One is planning. 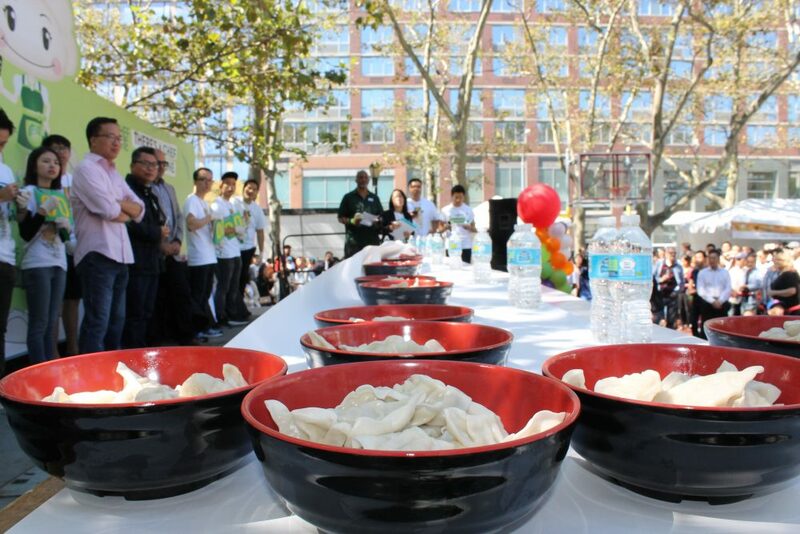 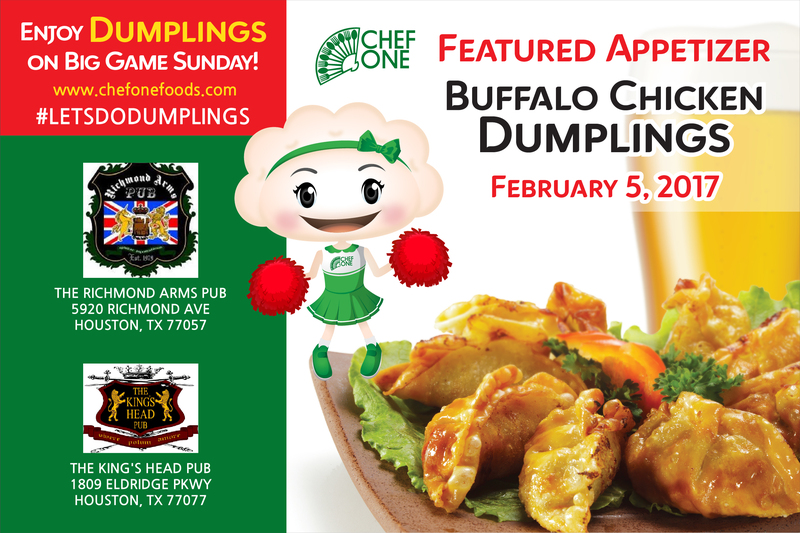 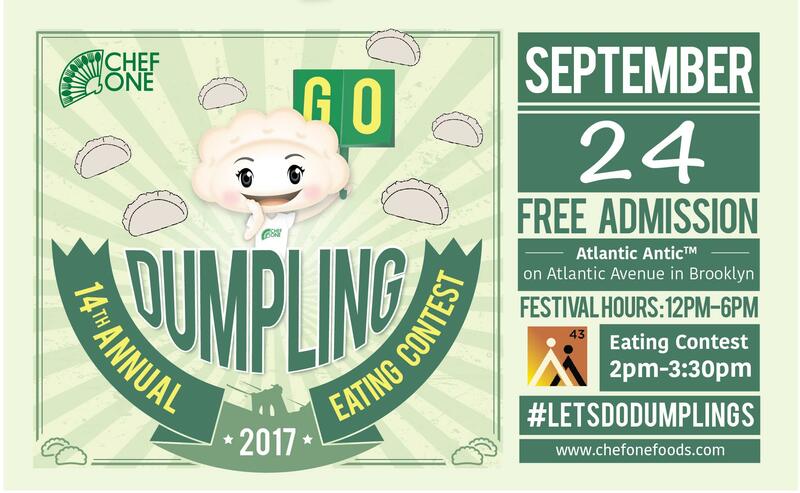 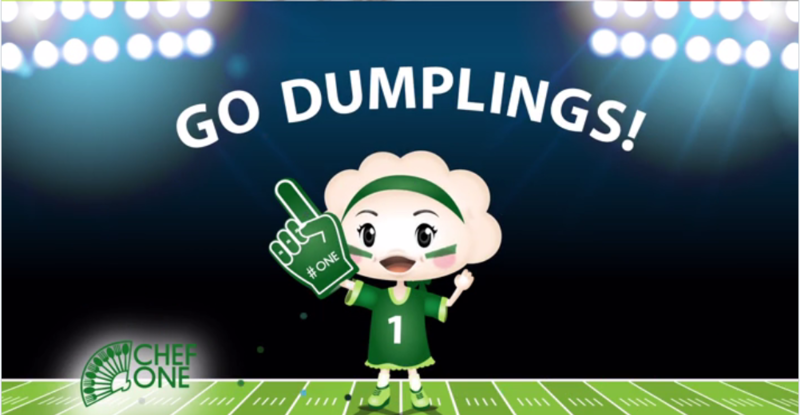 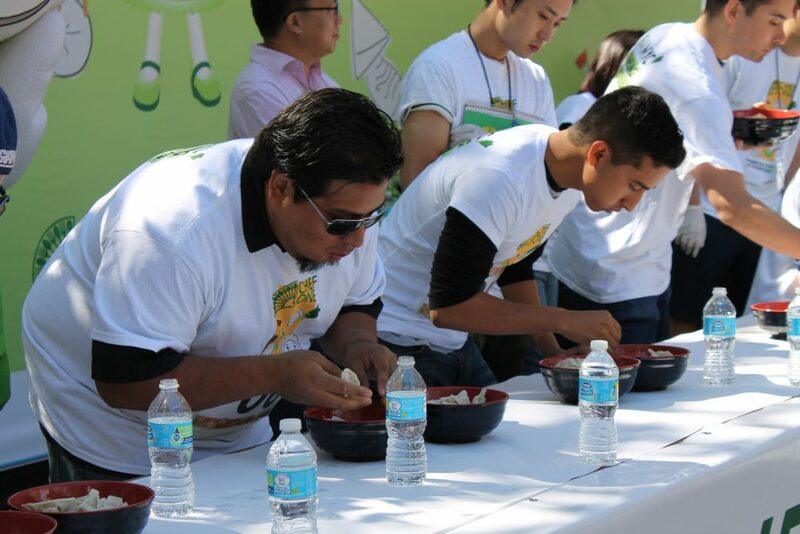 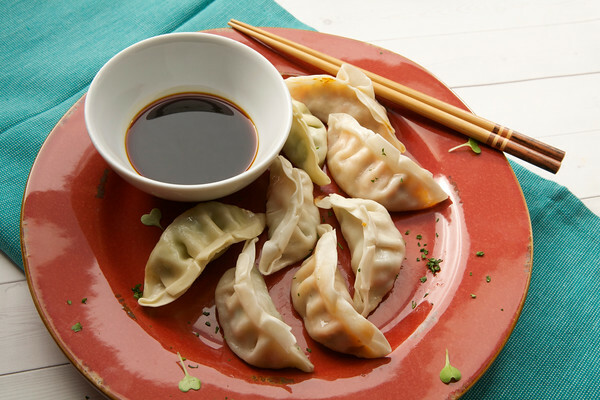 Stay tuned to find out more information on our next dumpling contest or food festival!